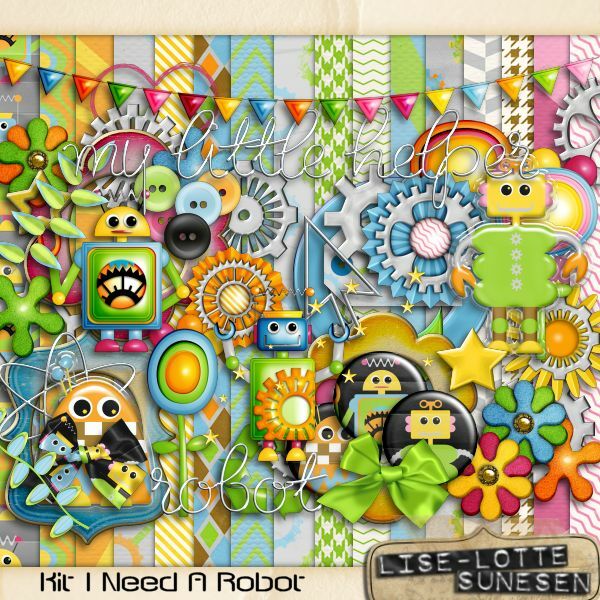 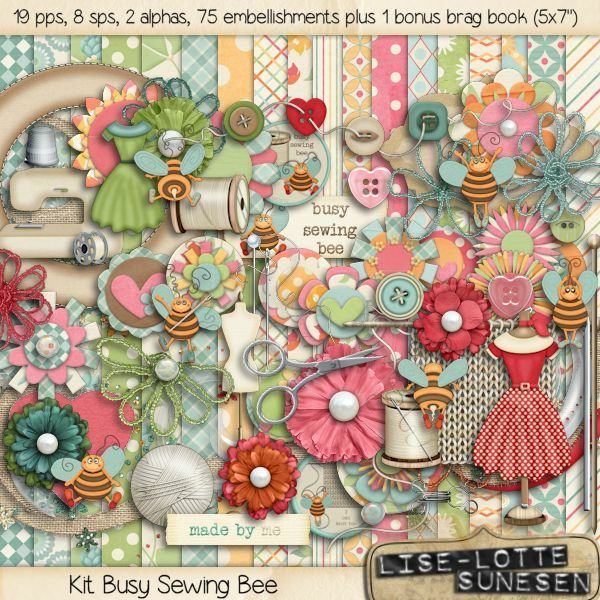 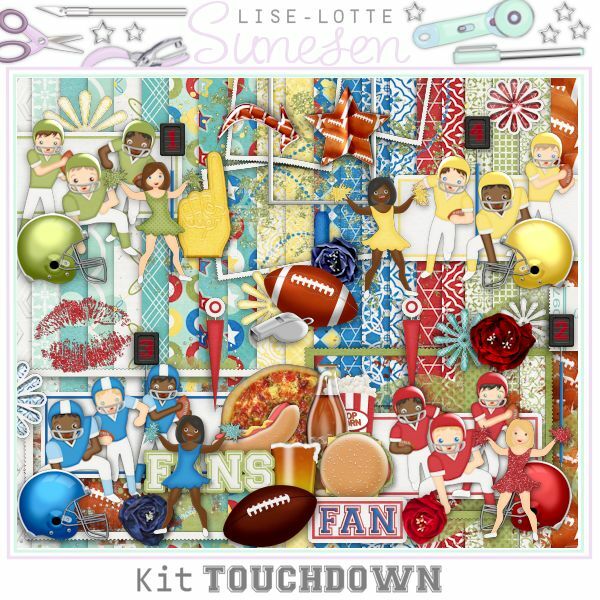 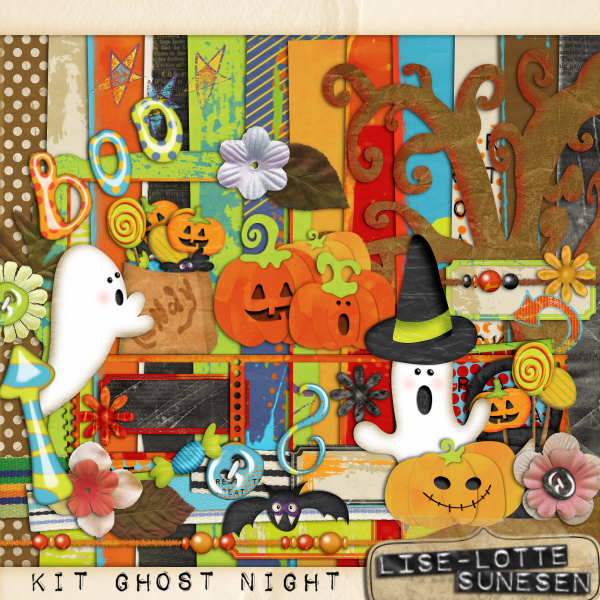 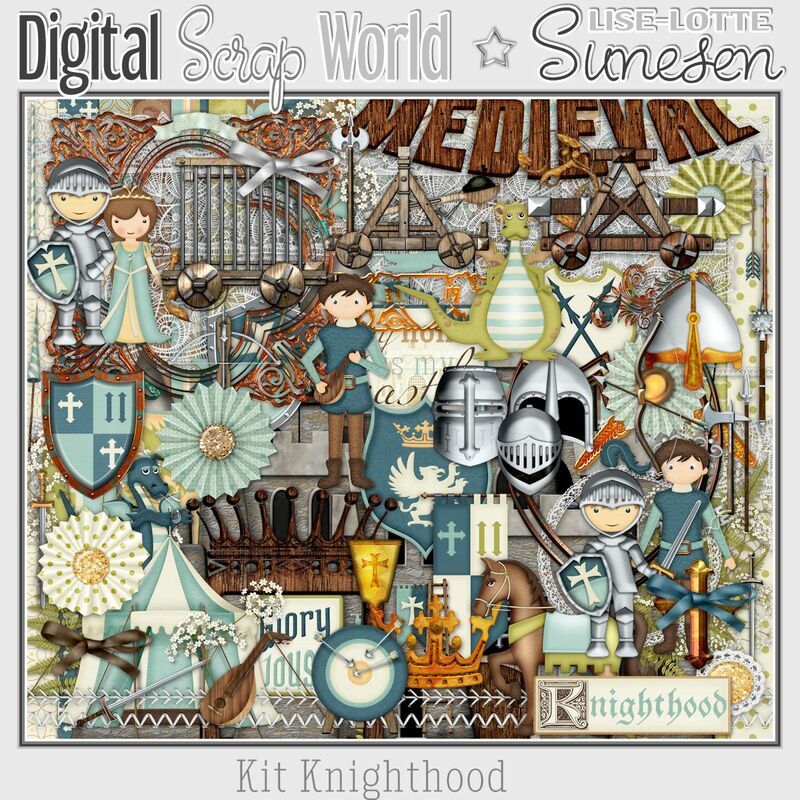 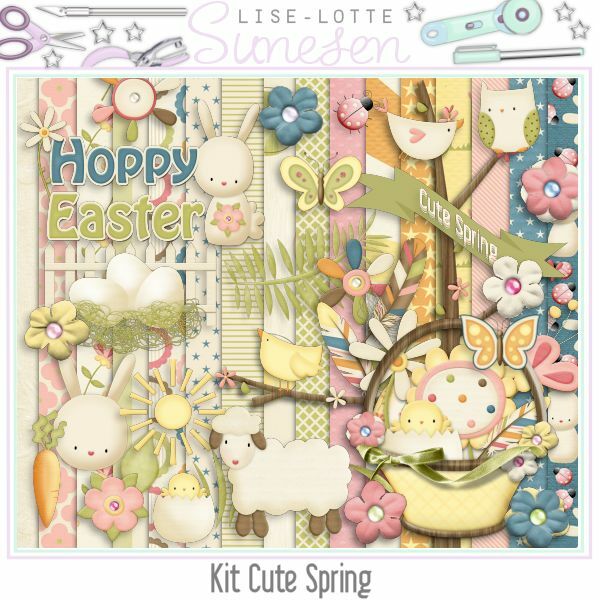 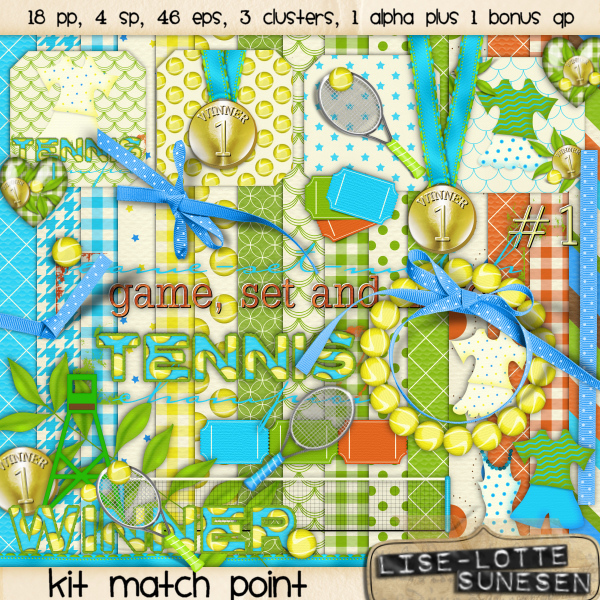 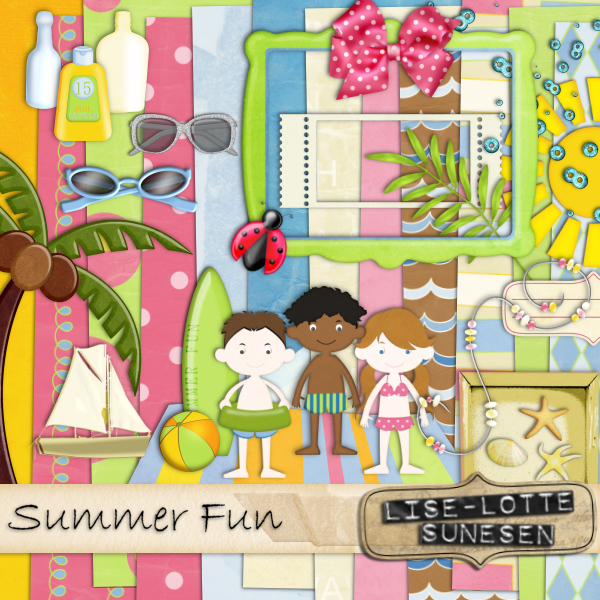 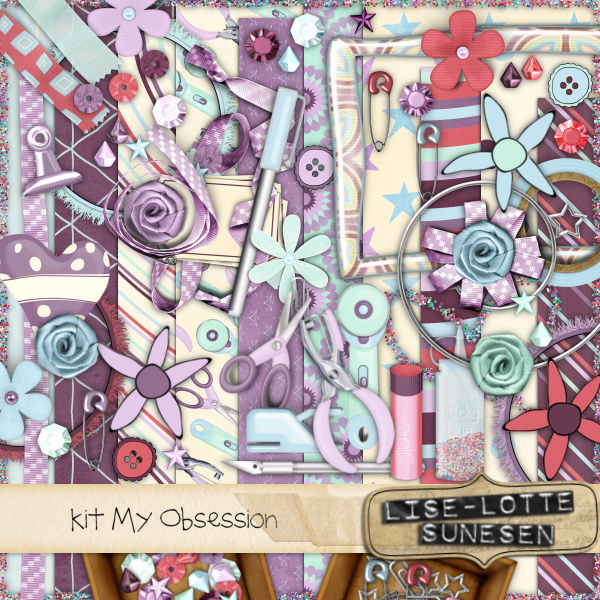 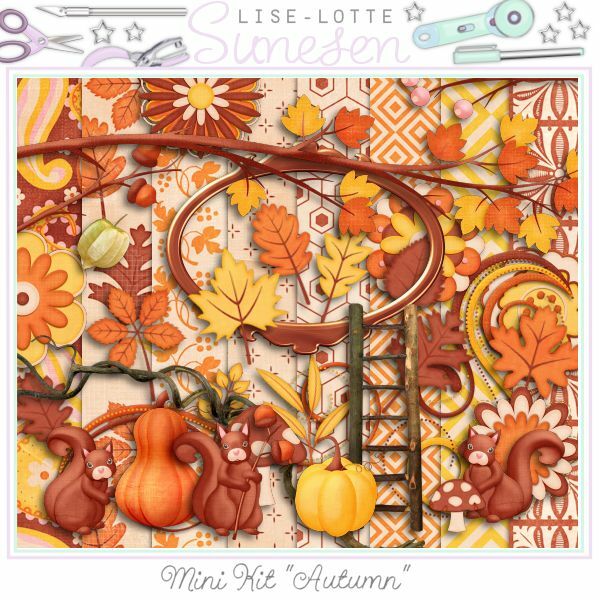 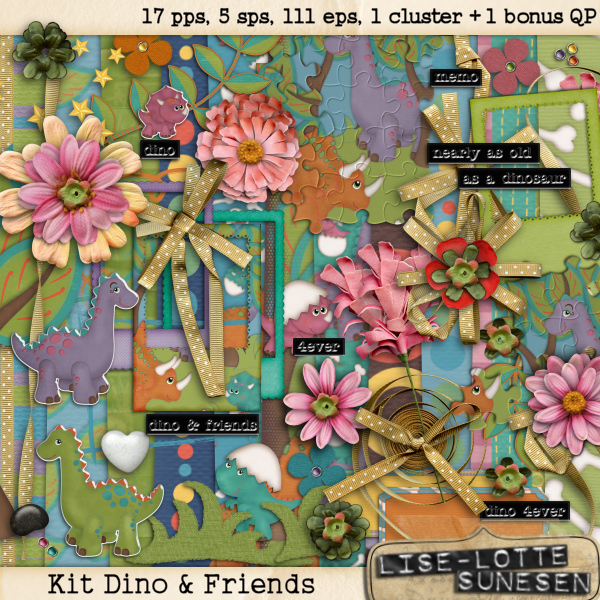 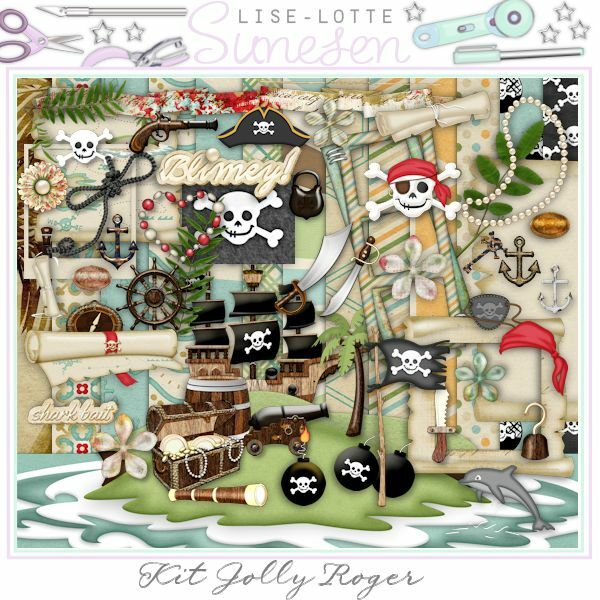 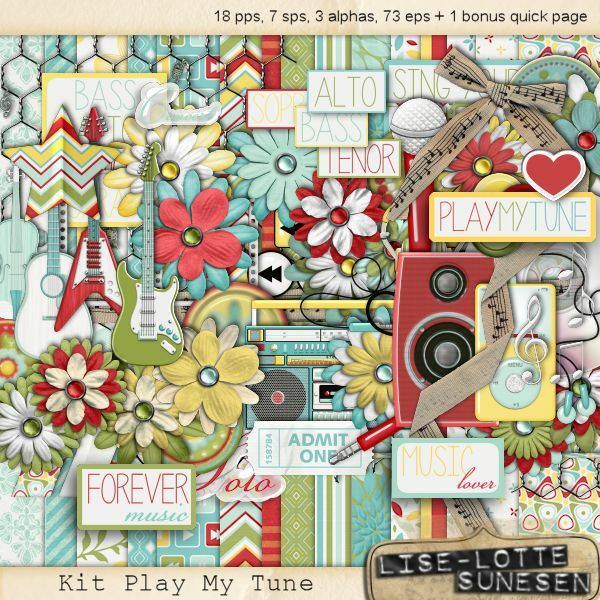 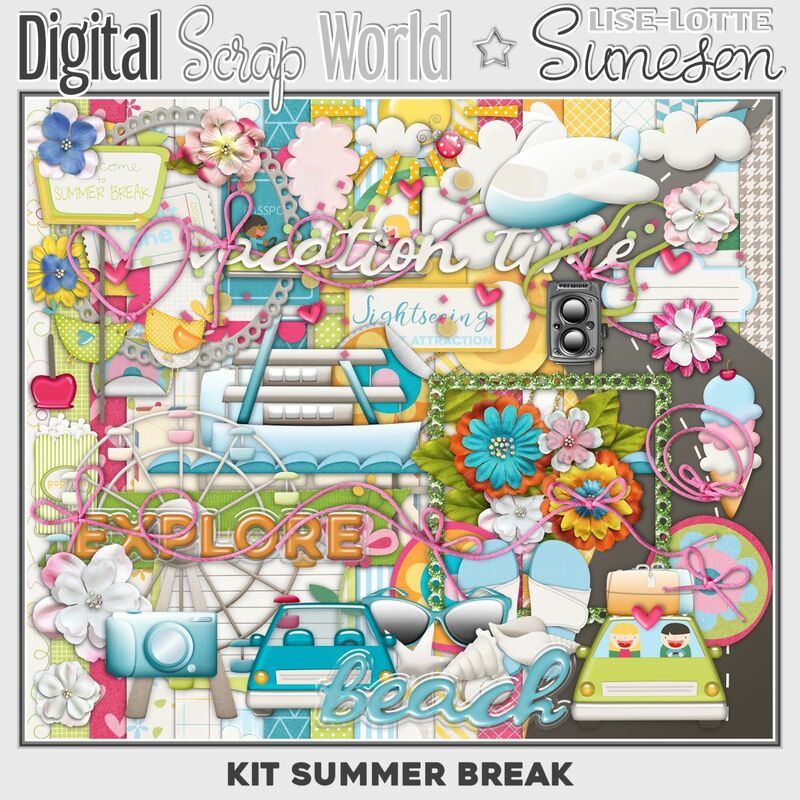 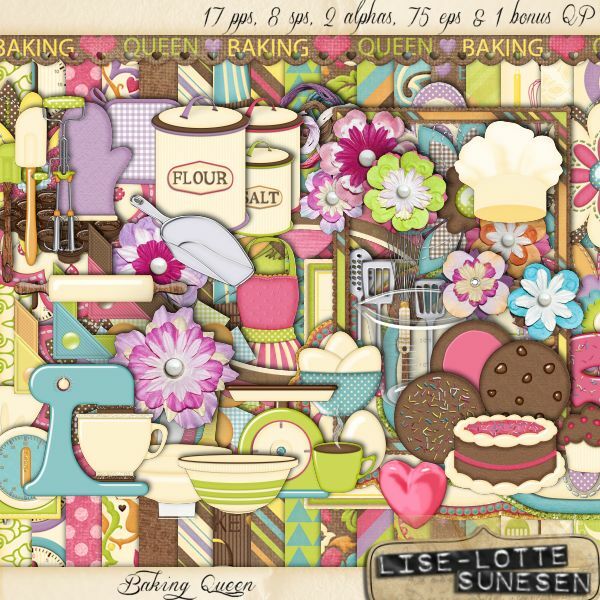 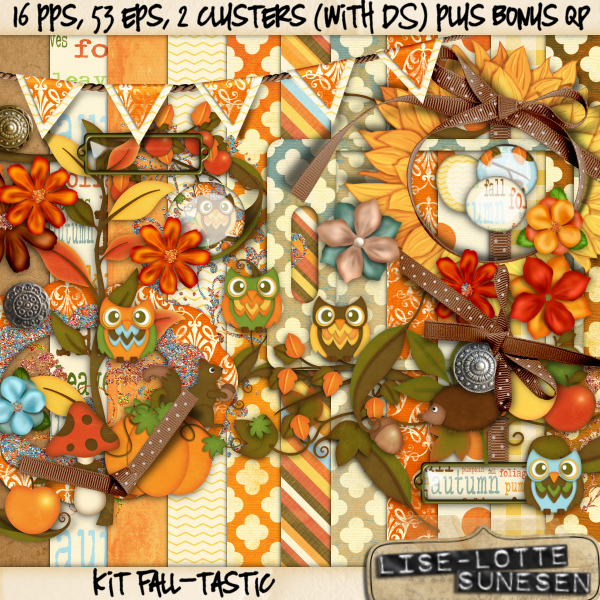 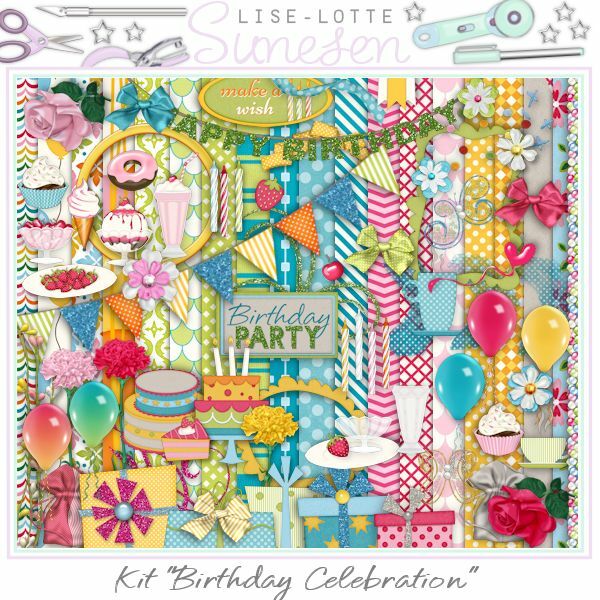 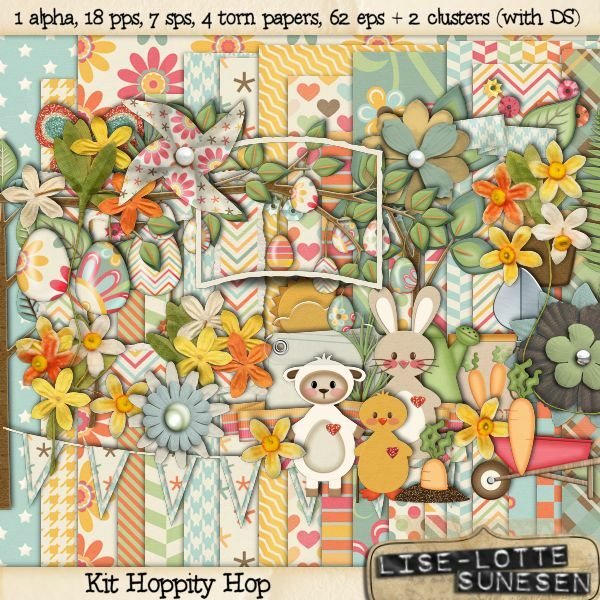 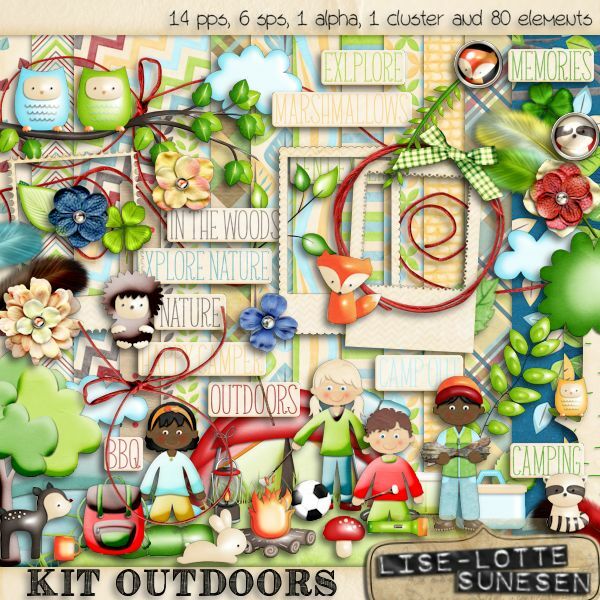 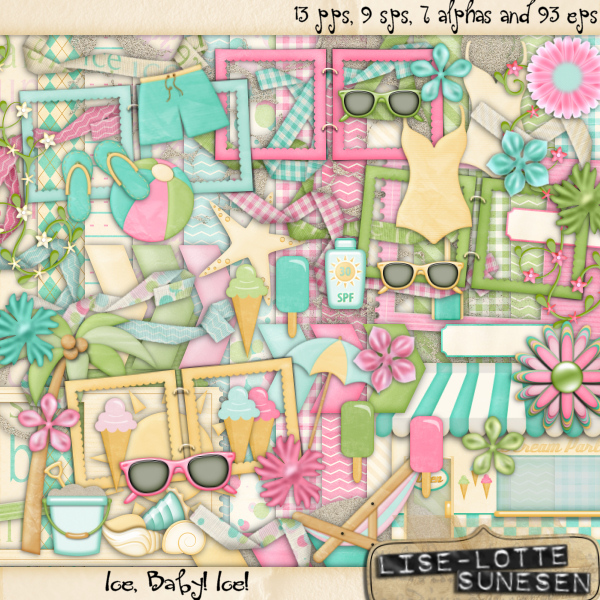 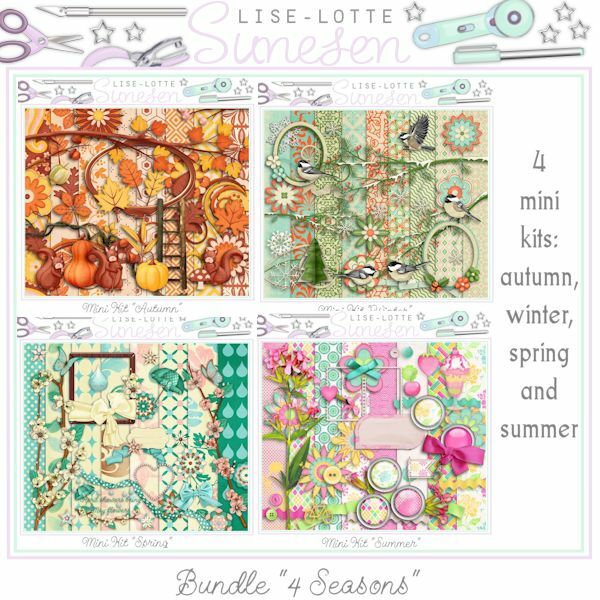 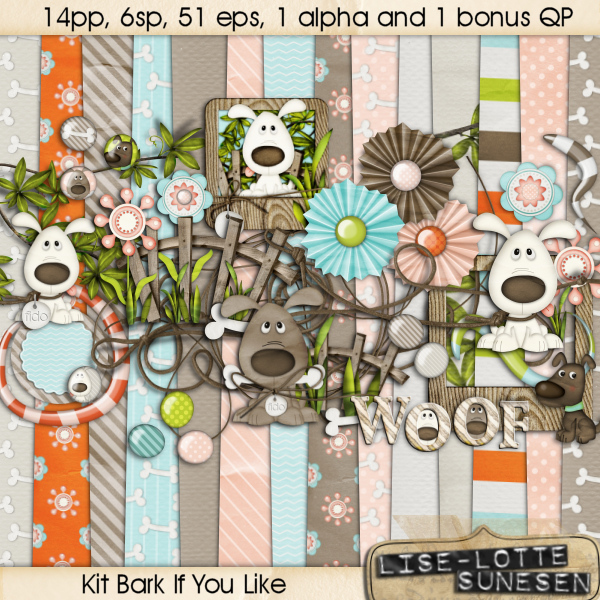 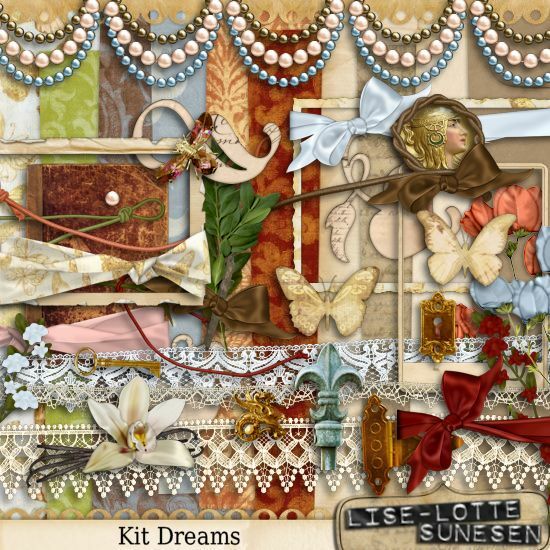 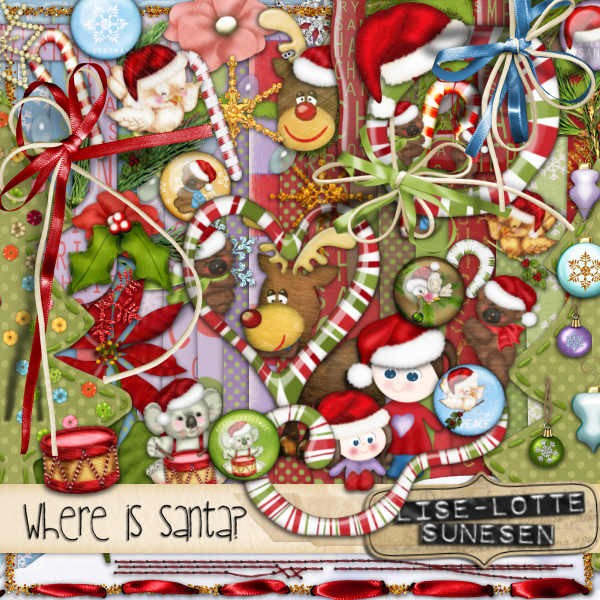 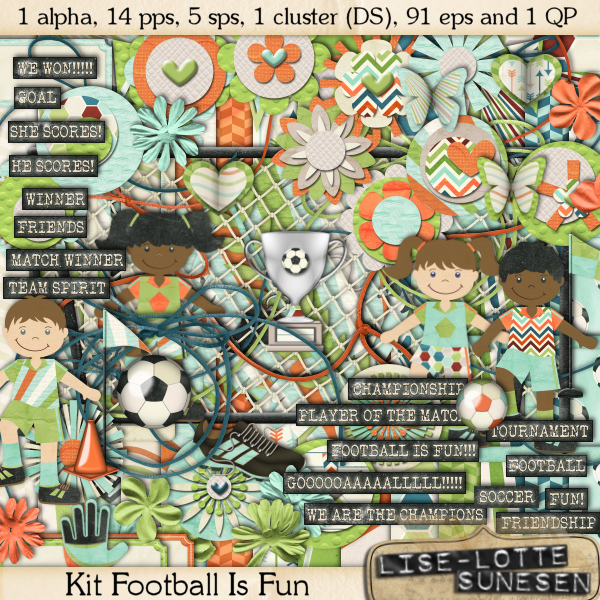 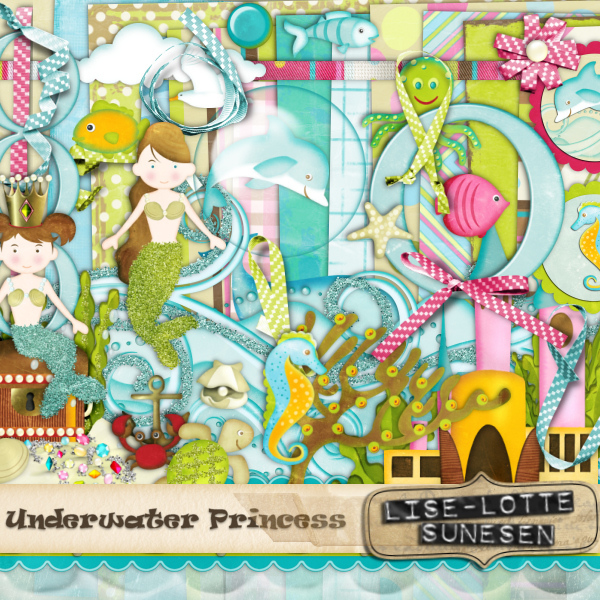 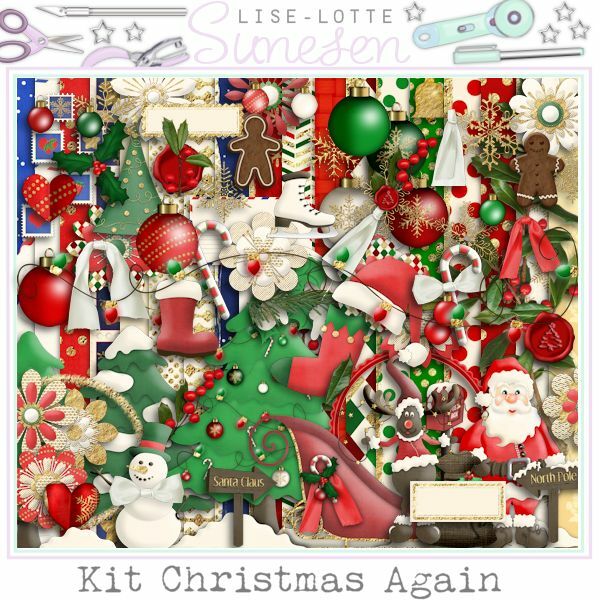 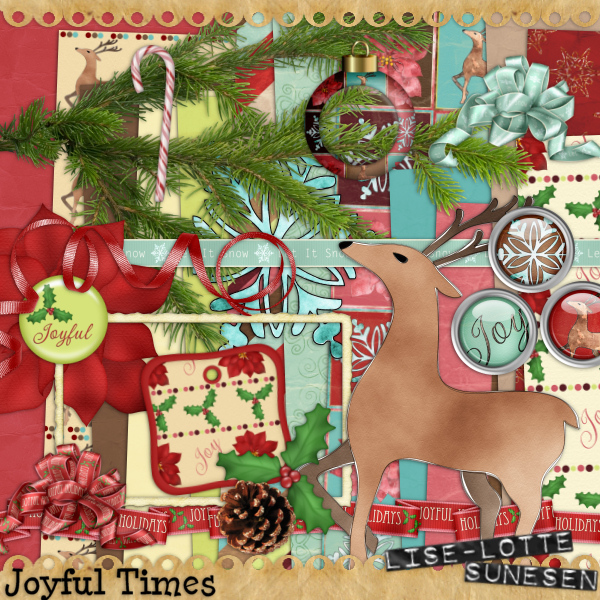 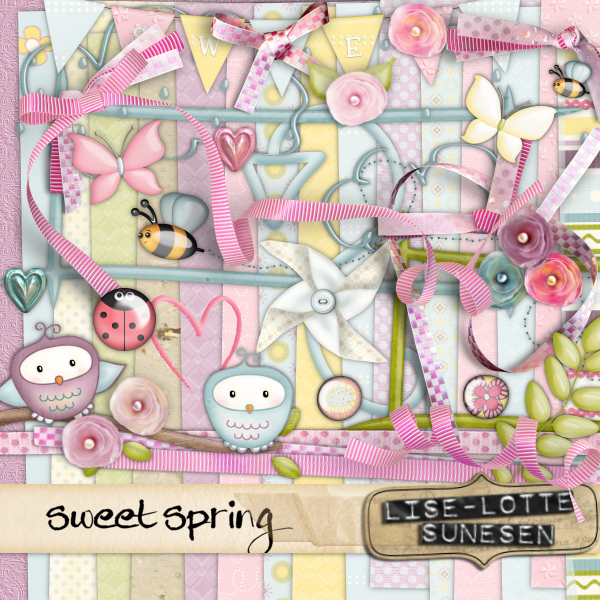 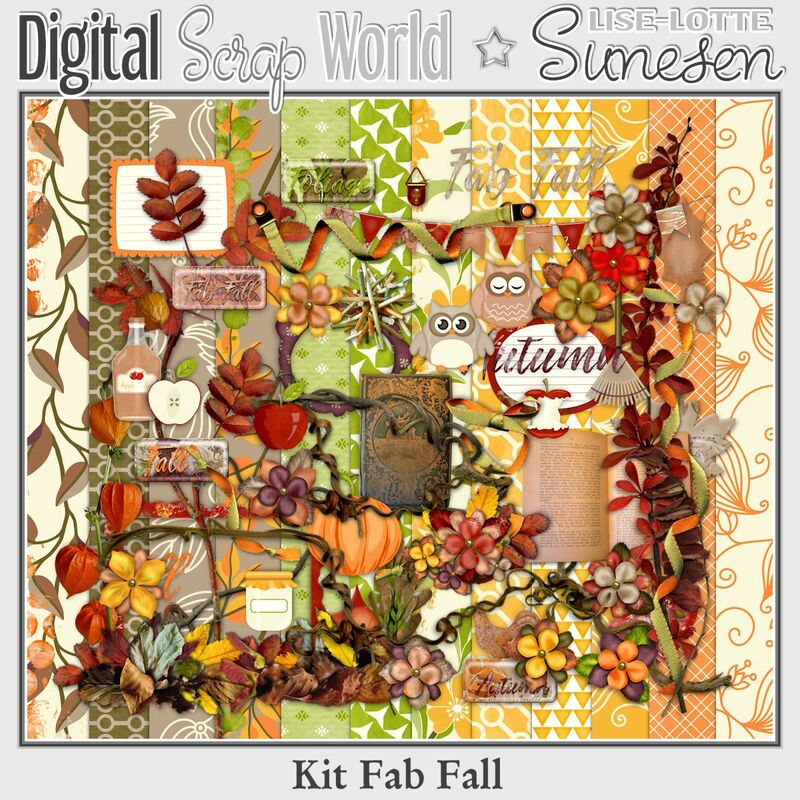 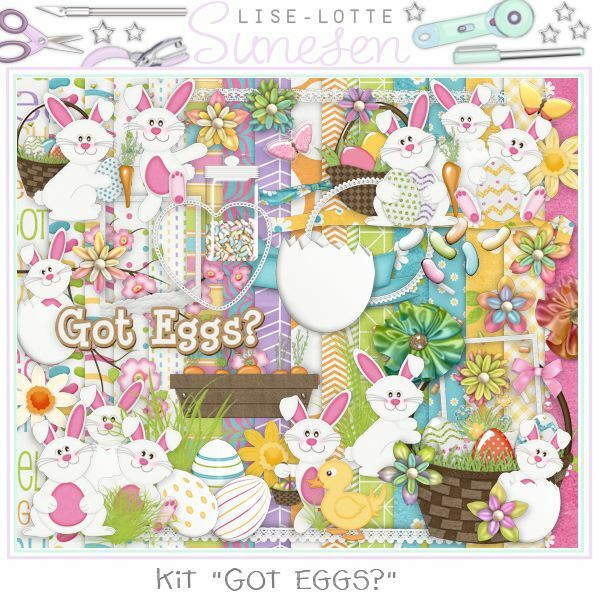 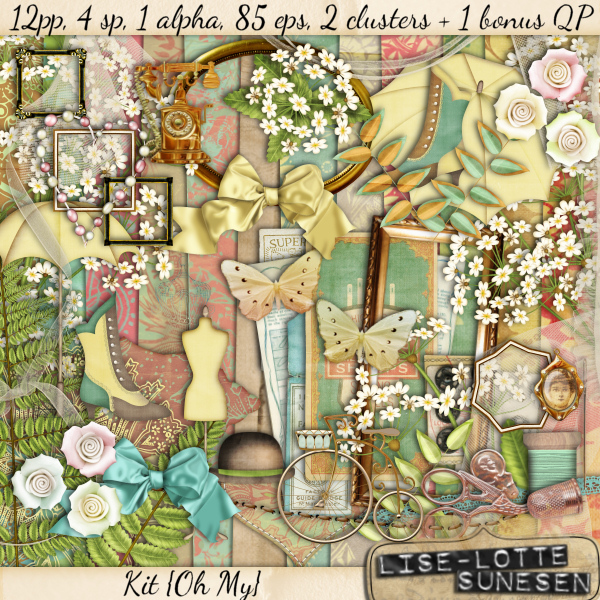 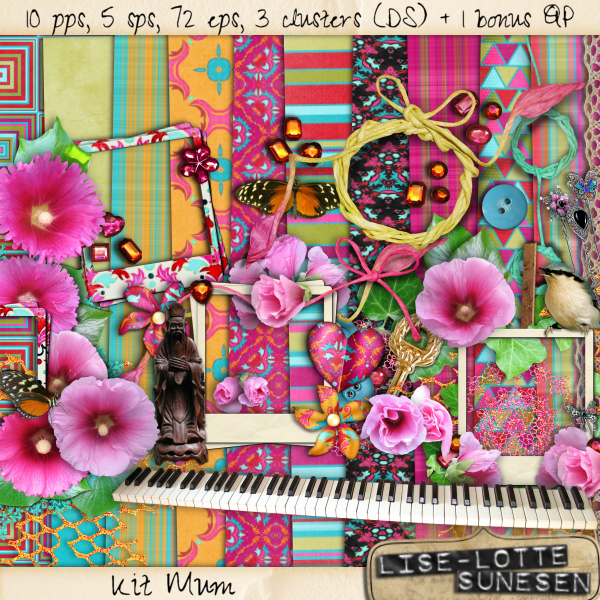 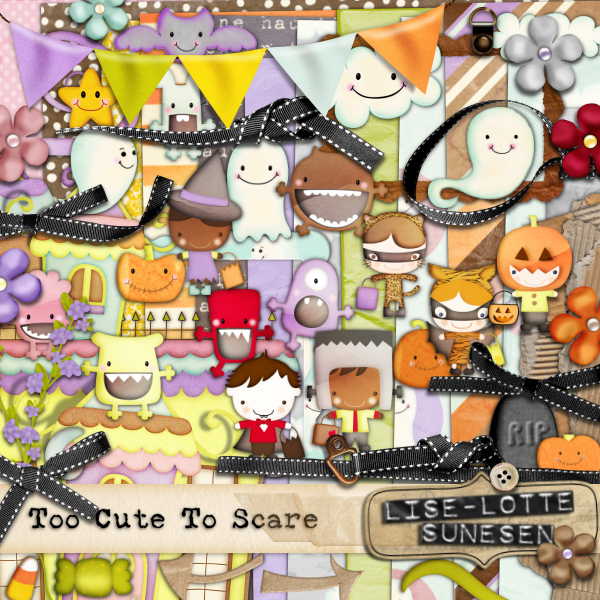 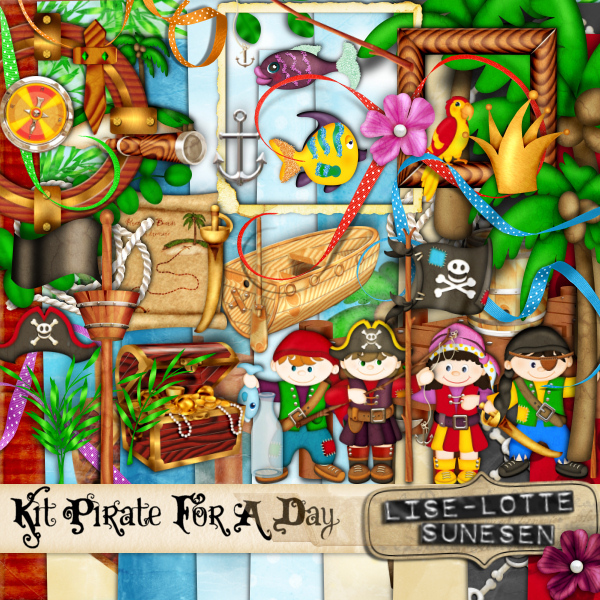 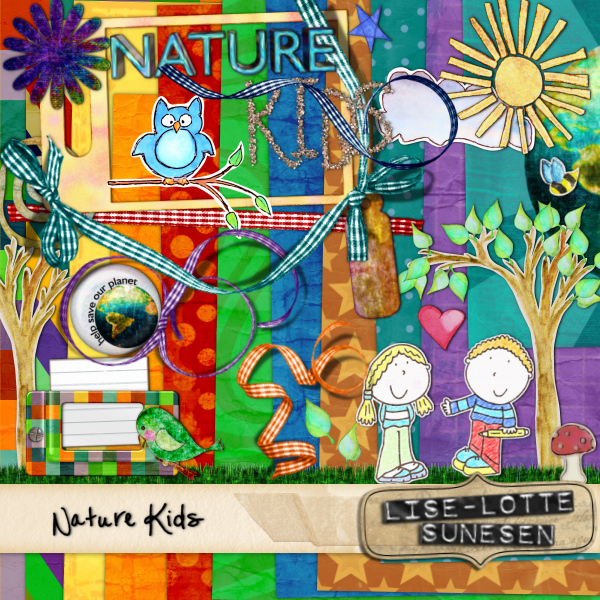 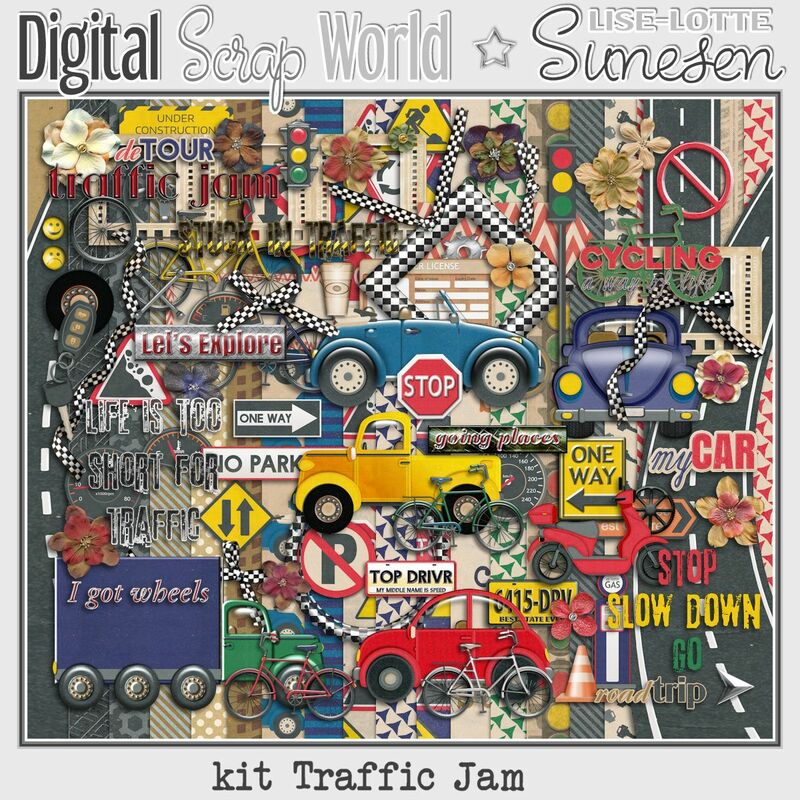 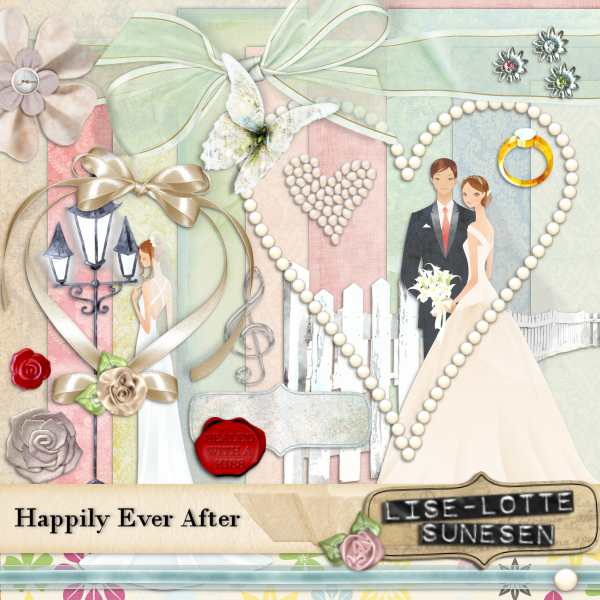 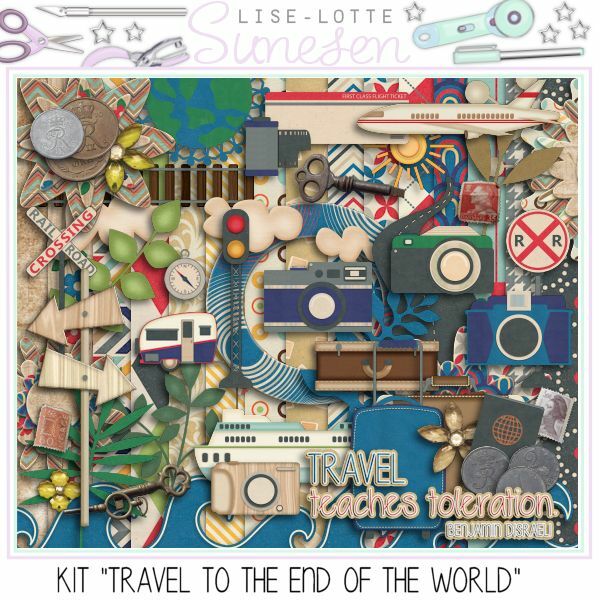 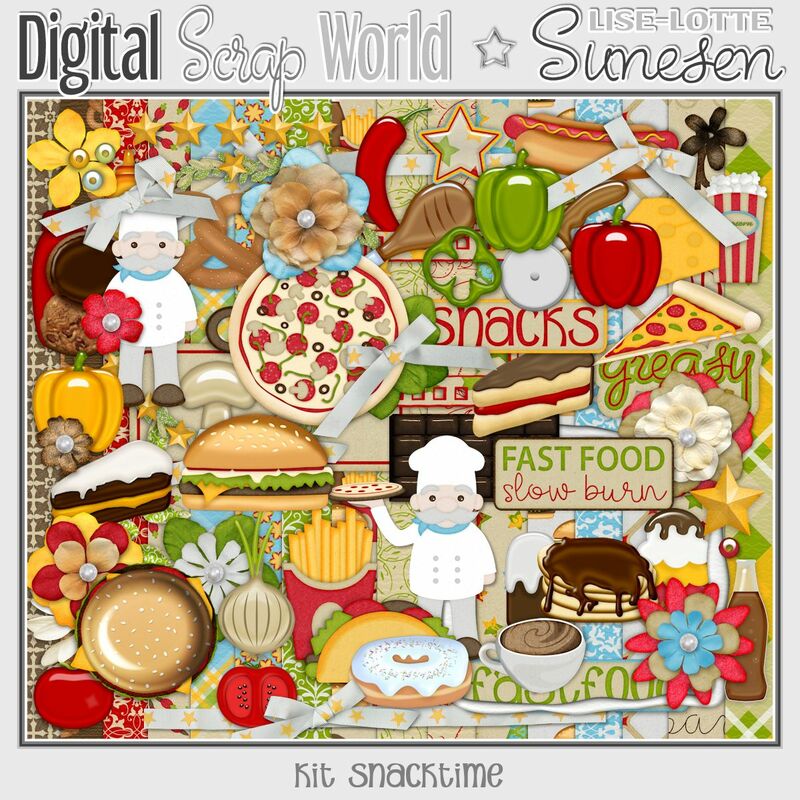 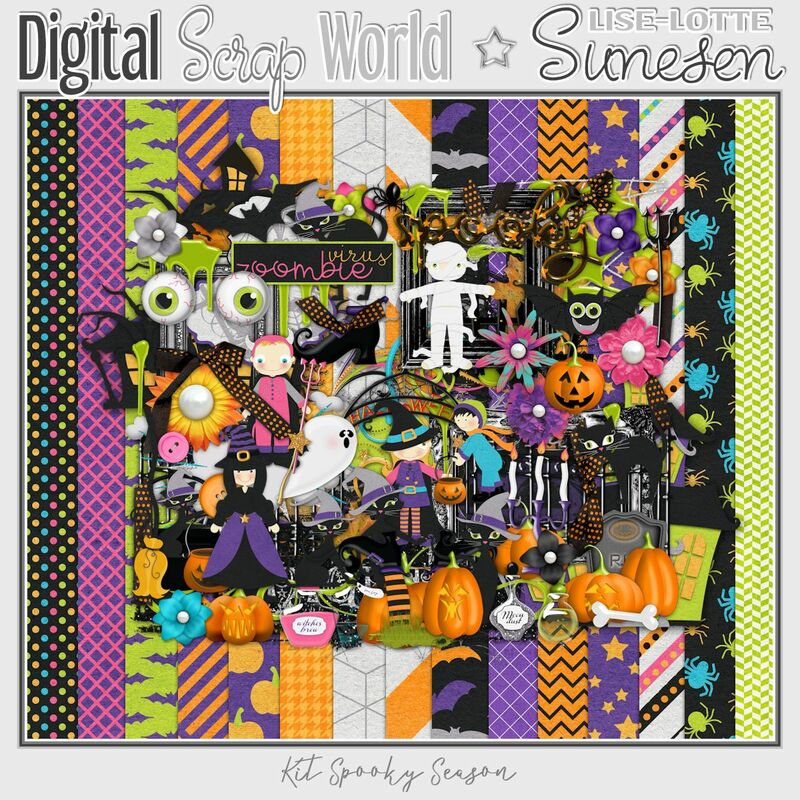 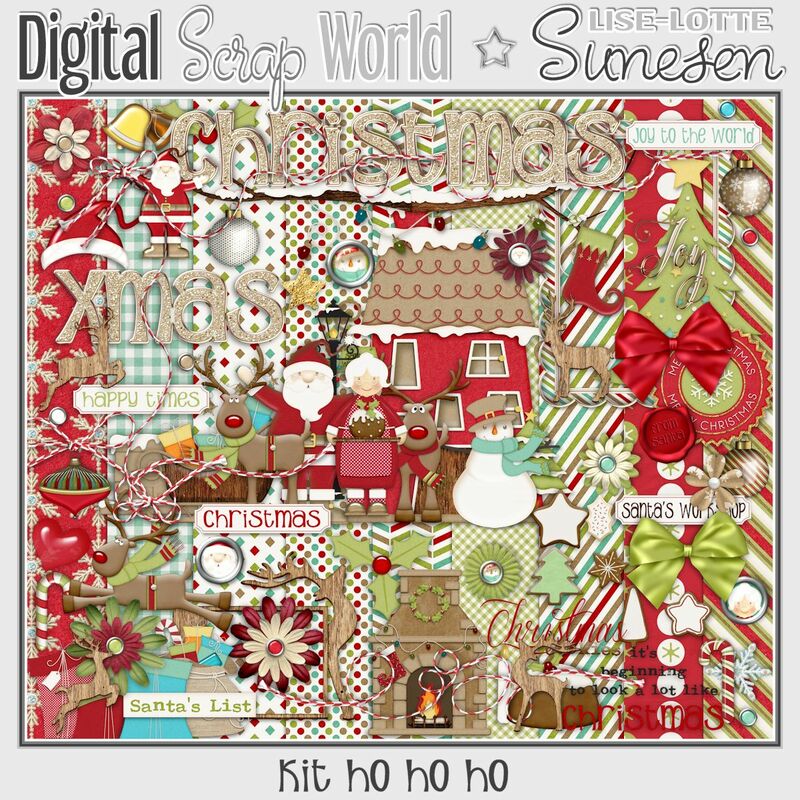 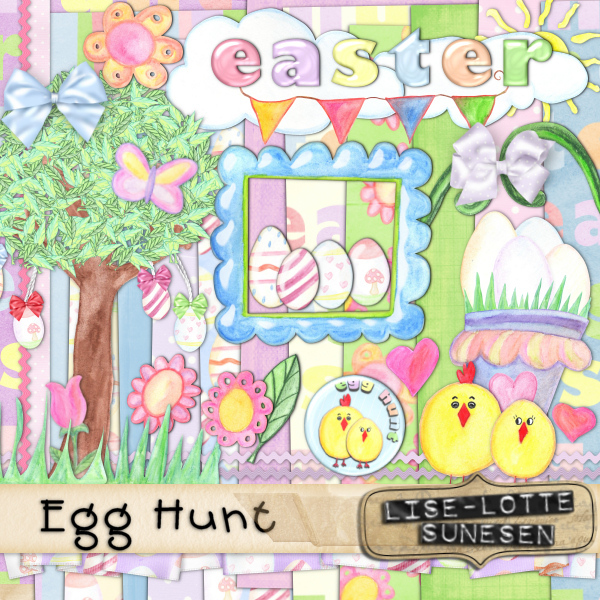 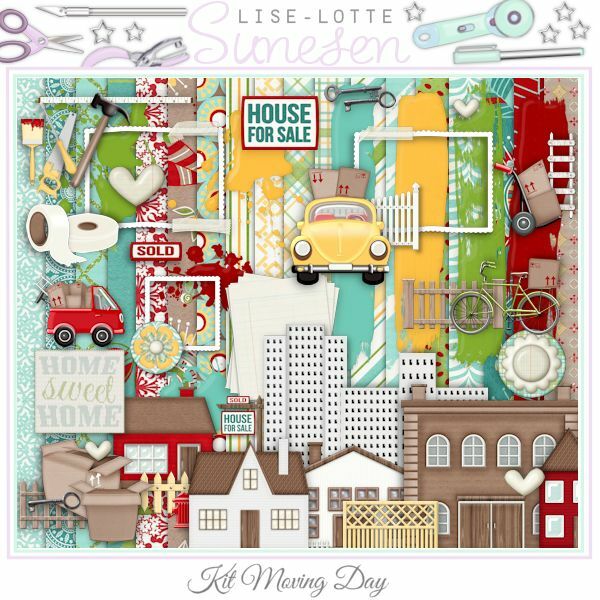 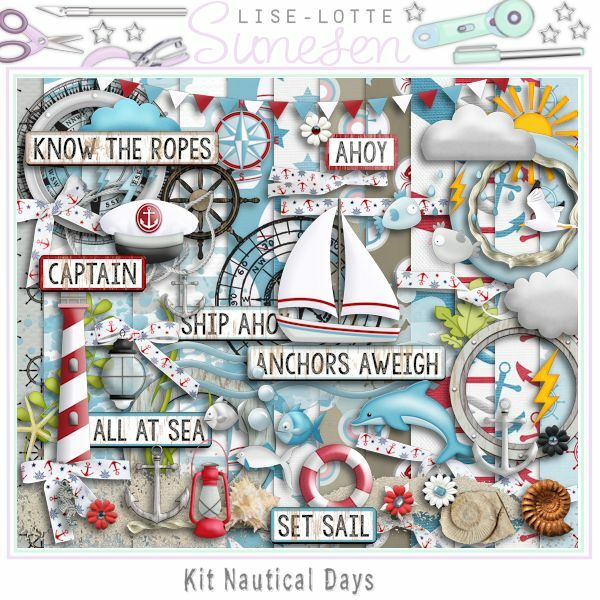 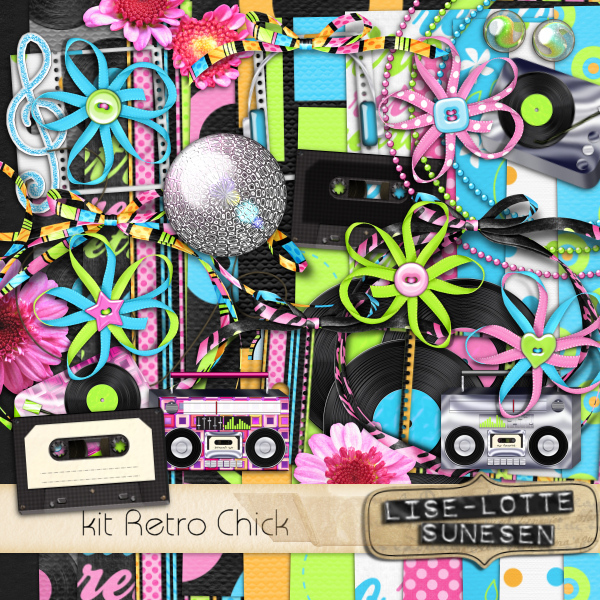 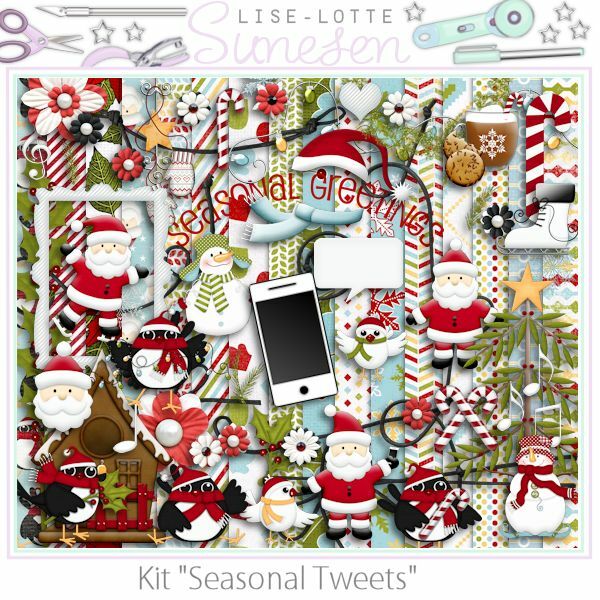 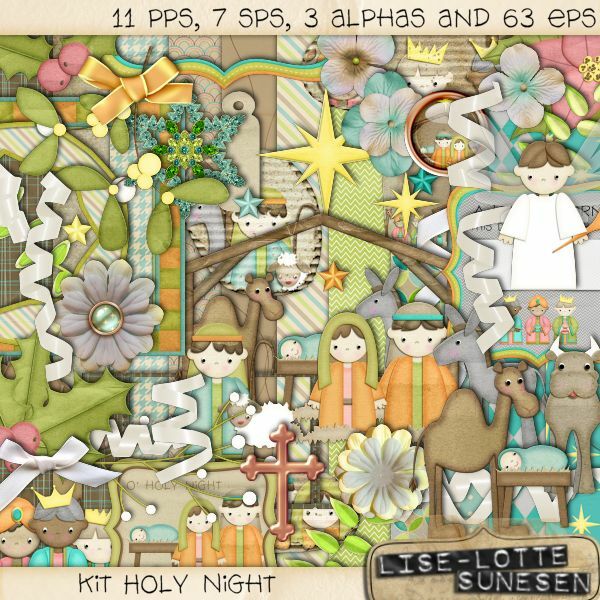 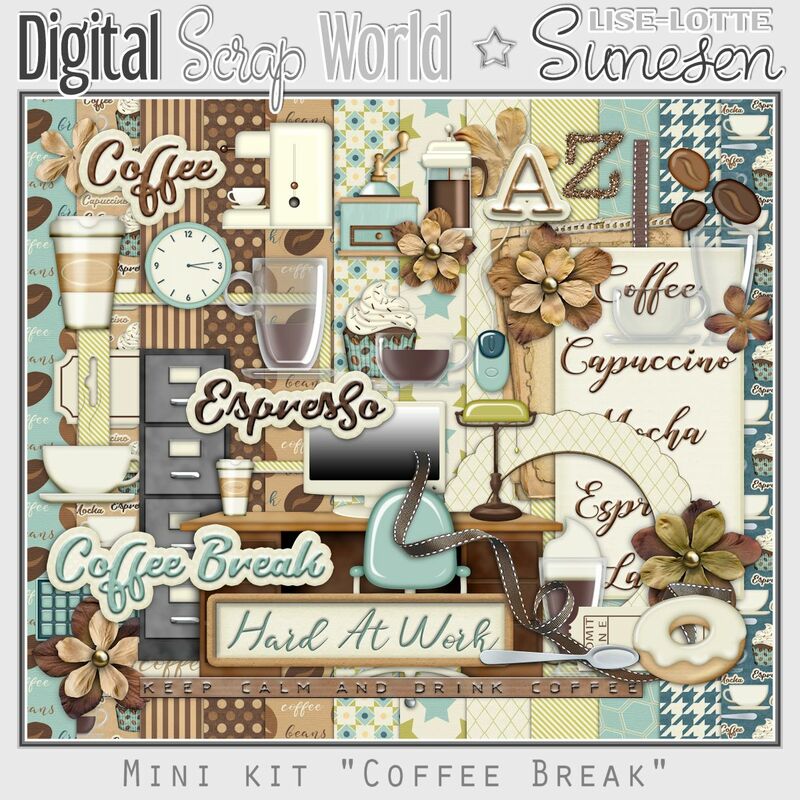 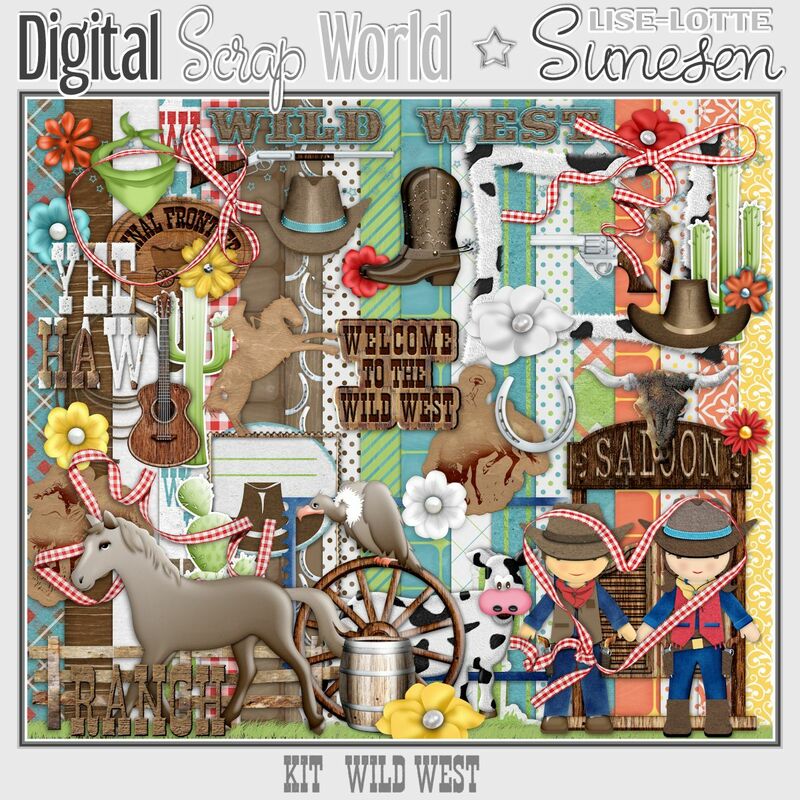 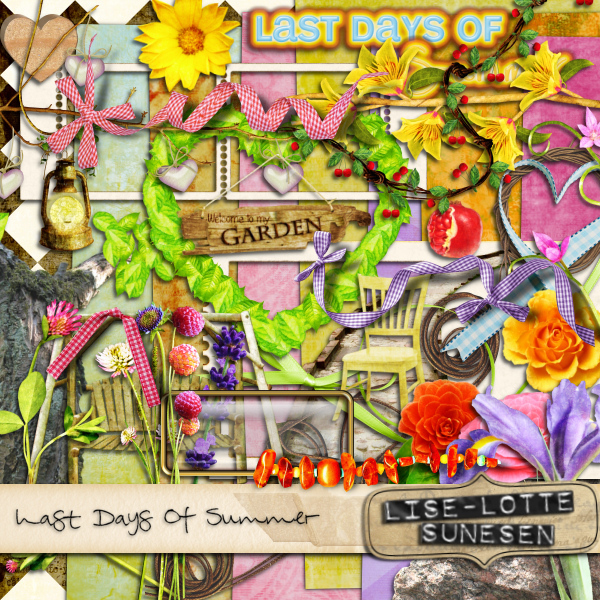 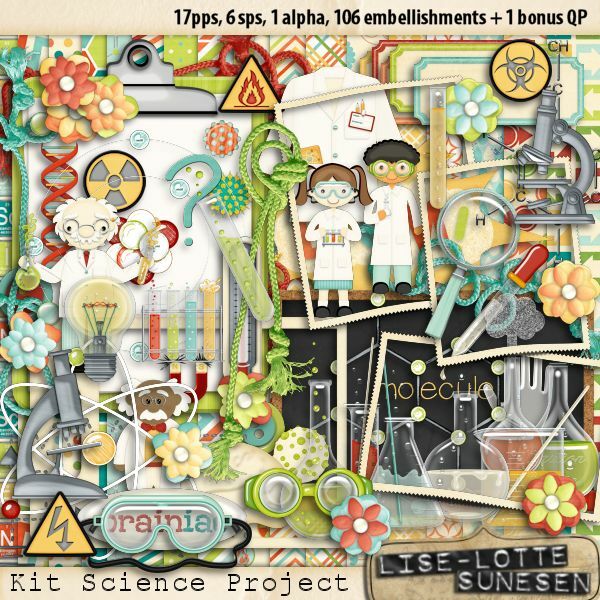 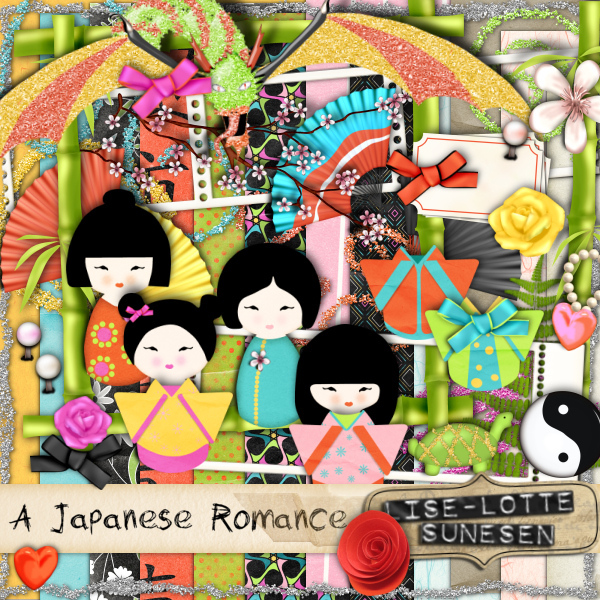 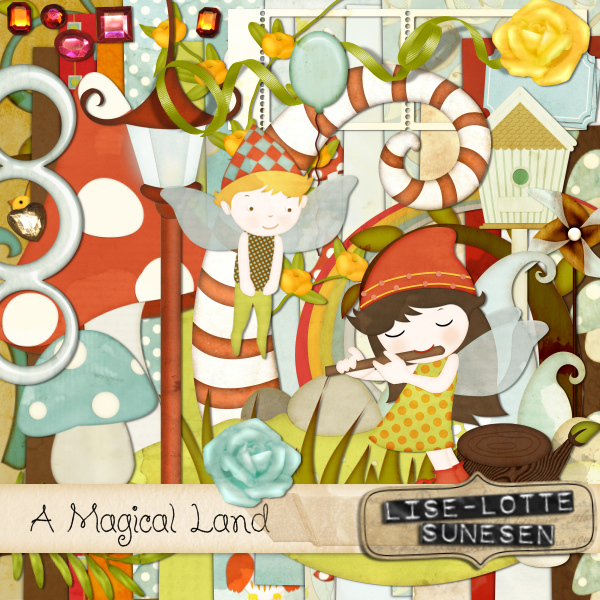 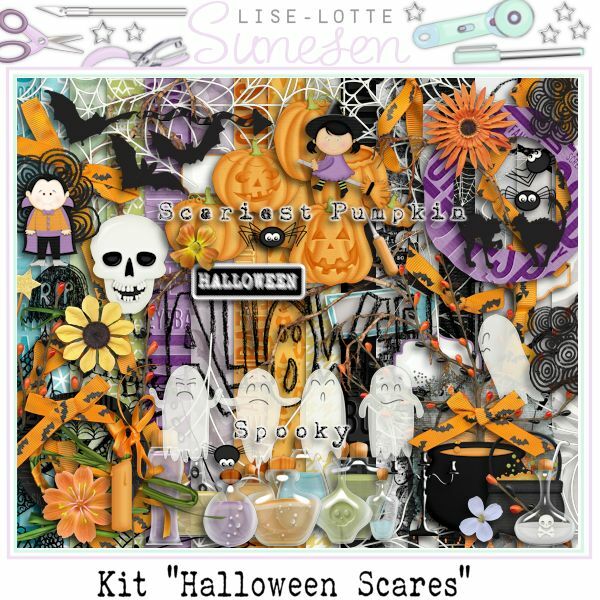 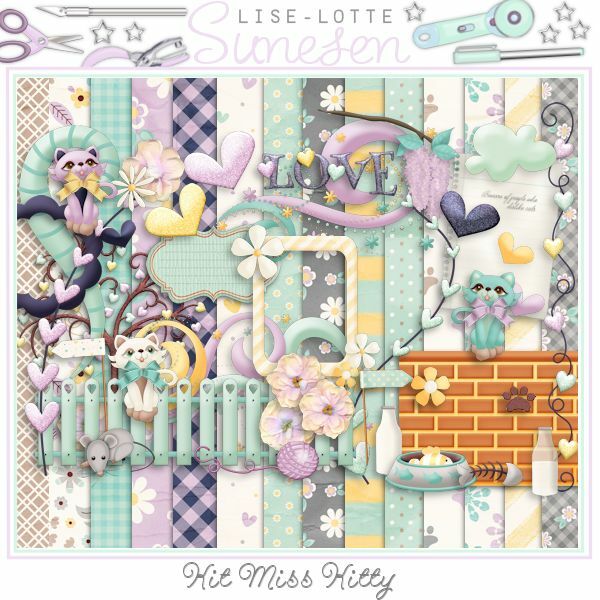 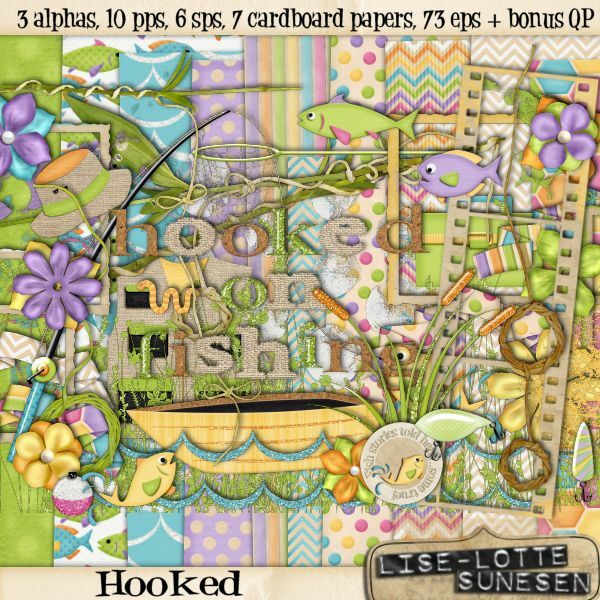 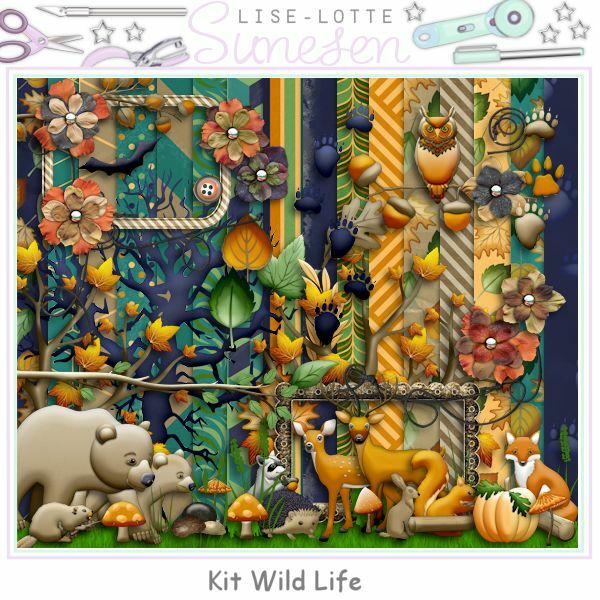 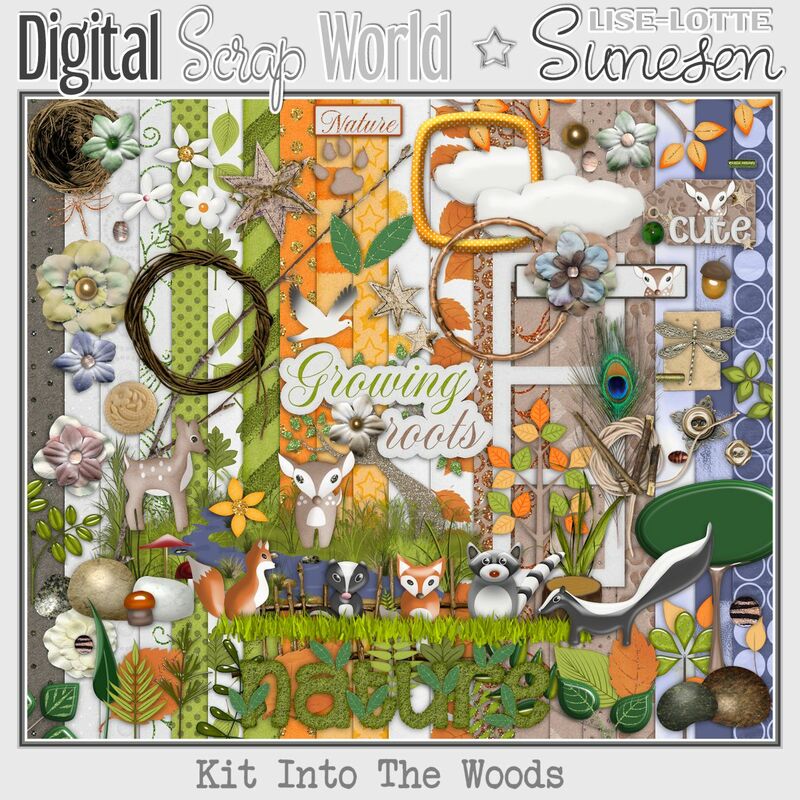 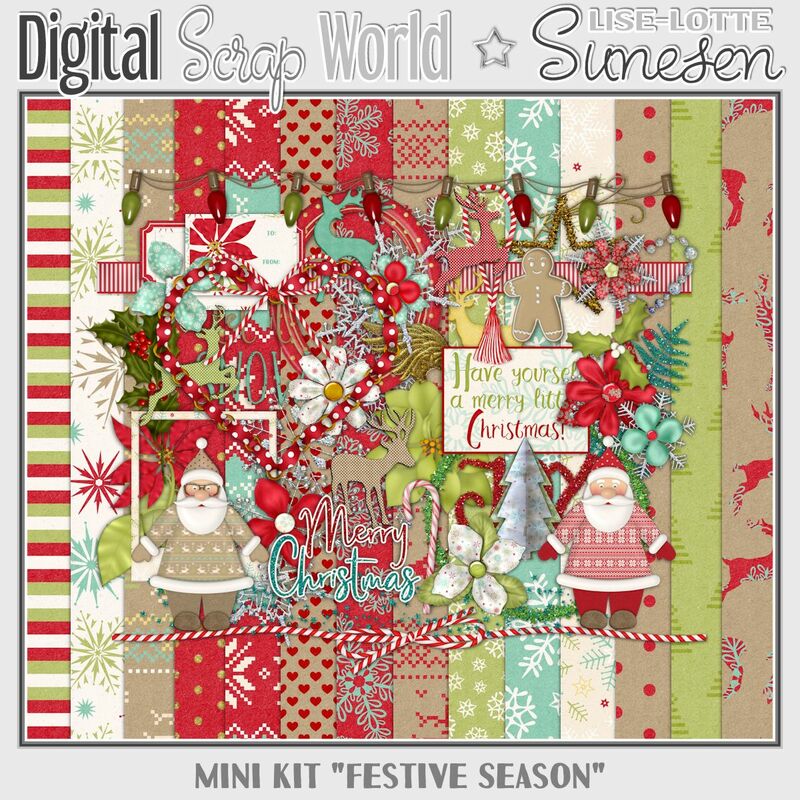 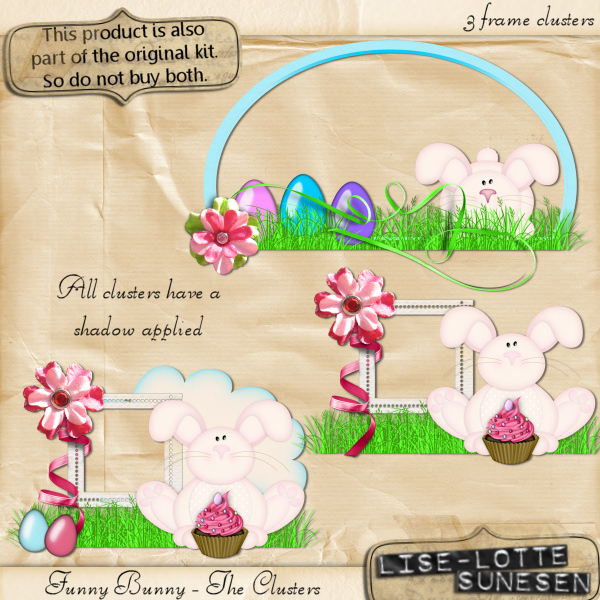 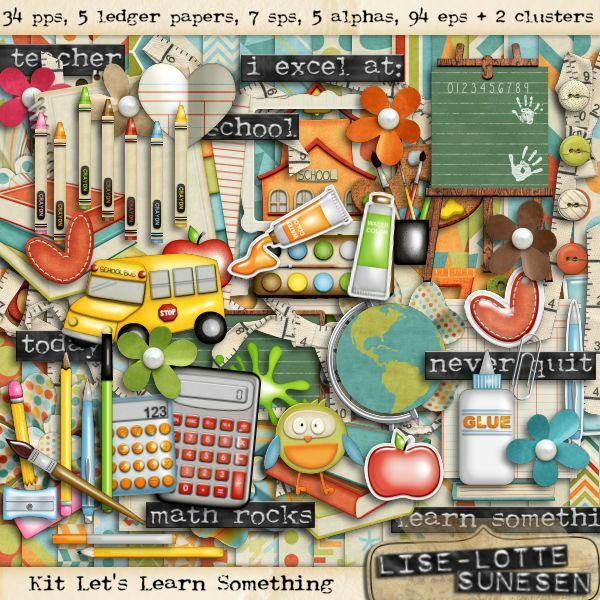 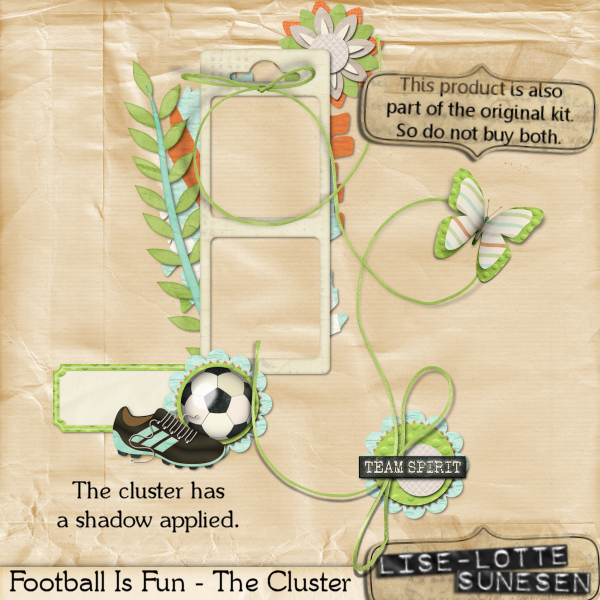 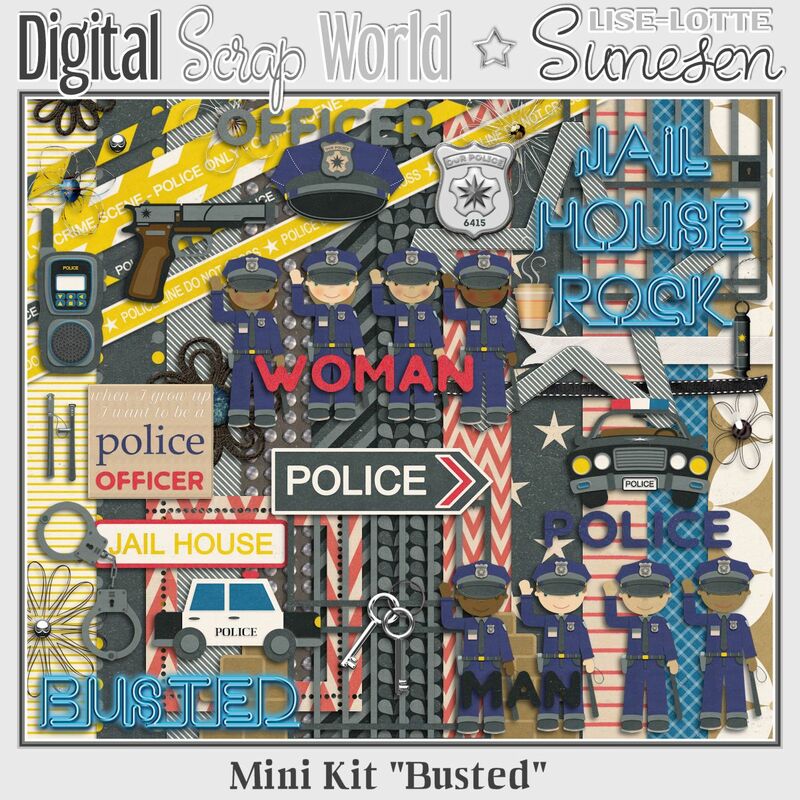 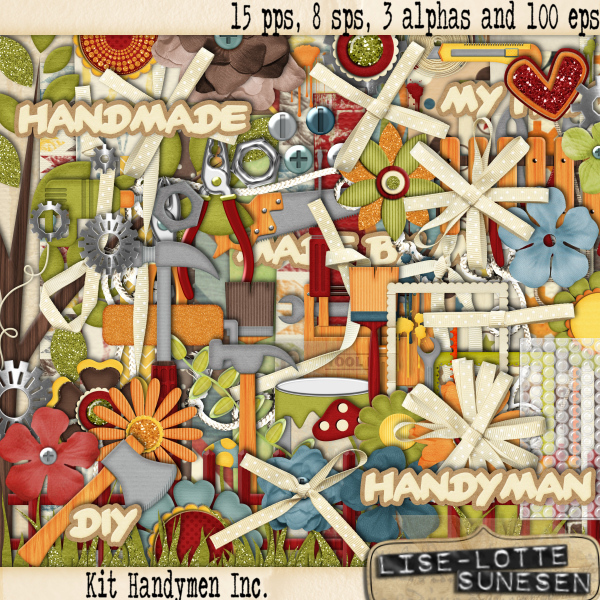 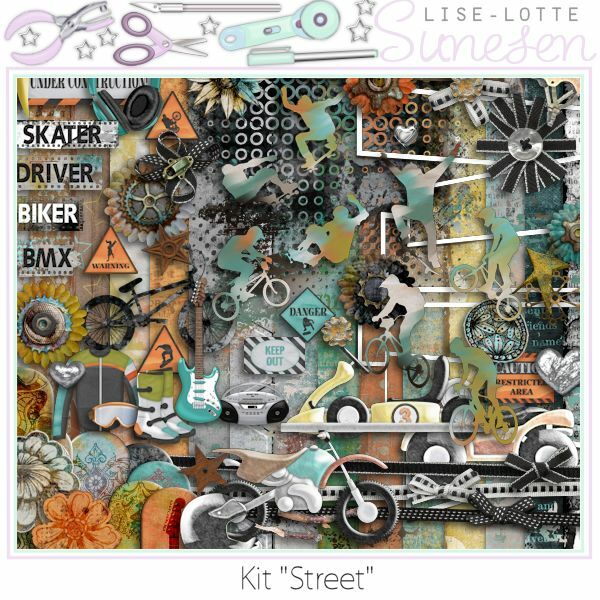 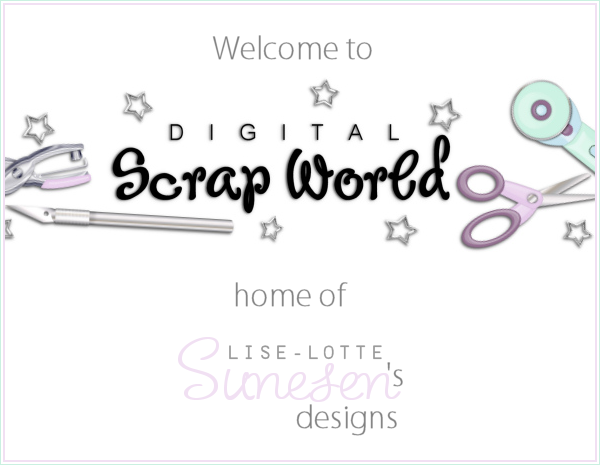 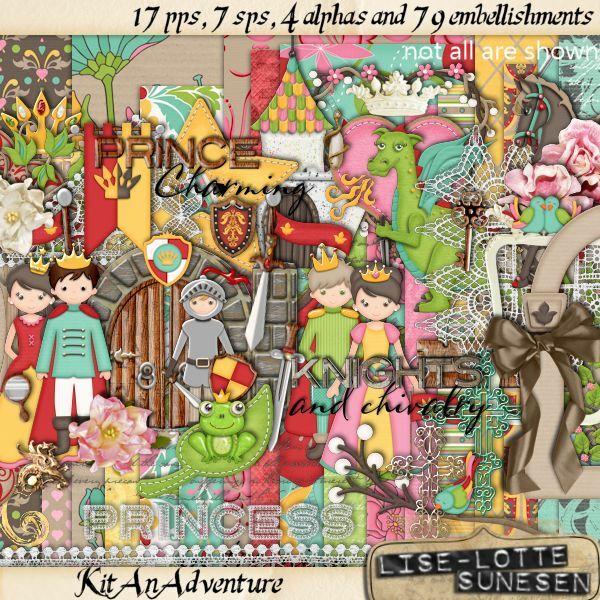 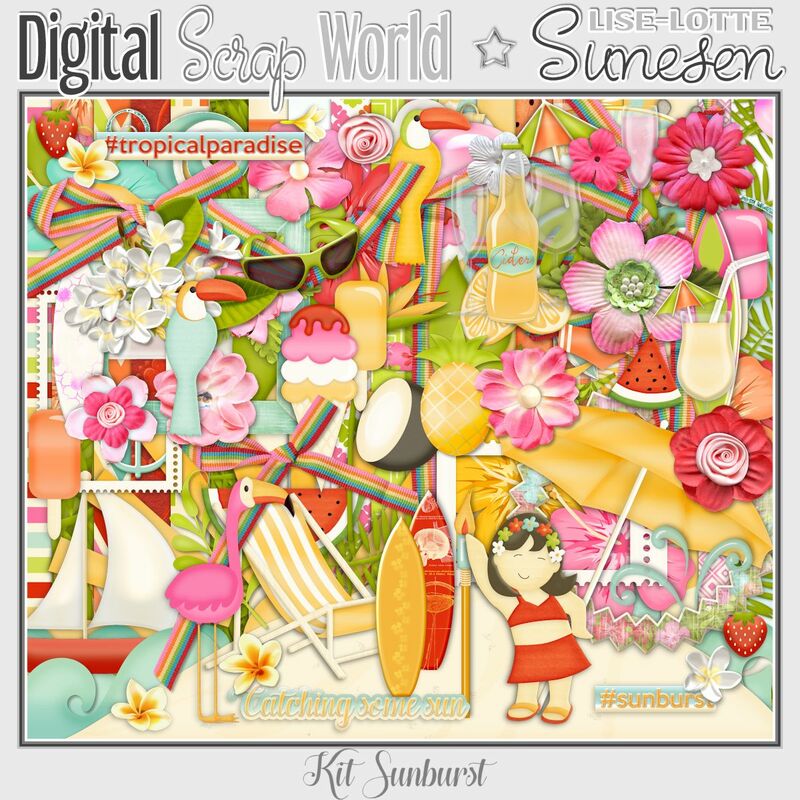 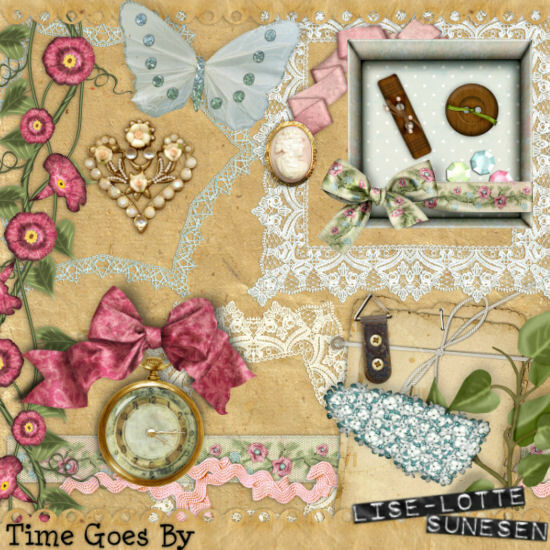 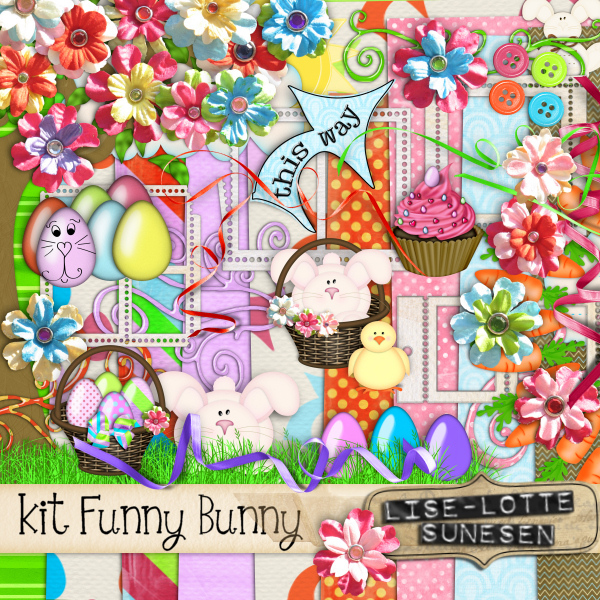 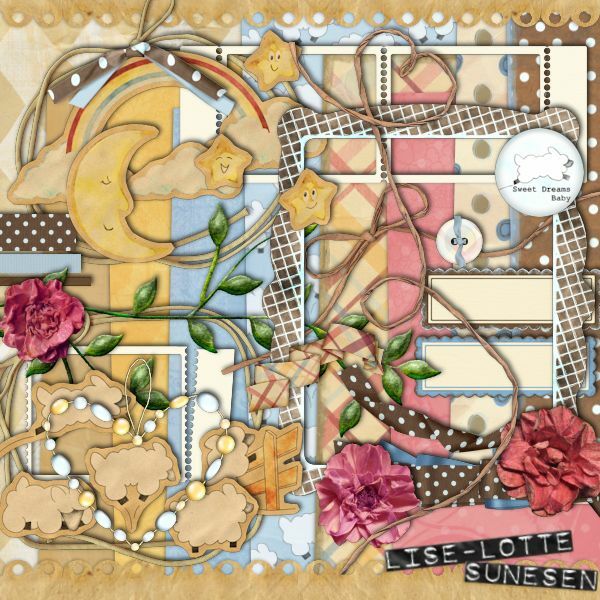 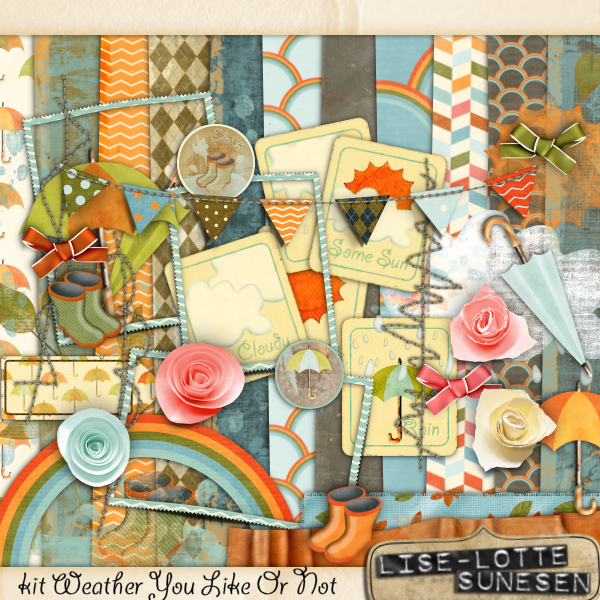 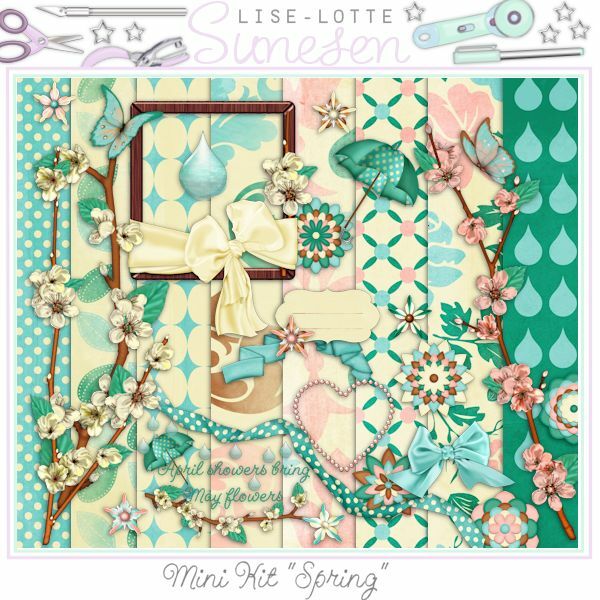 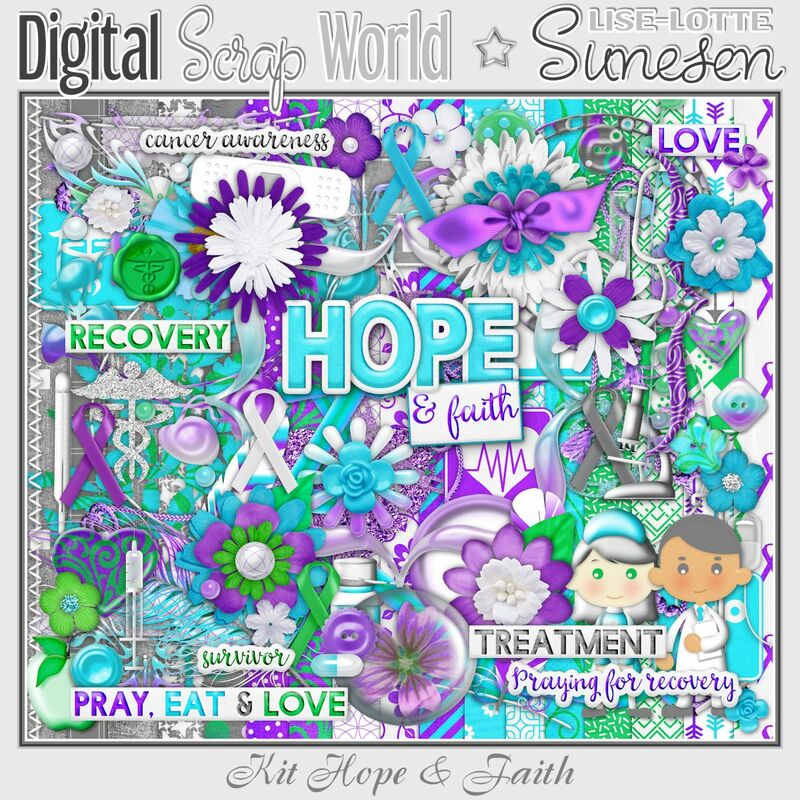 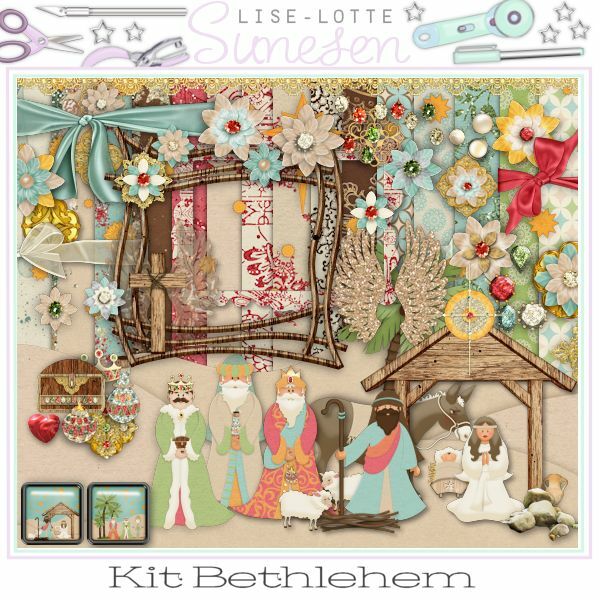 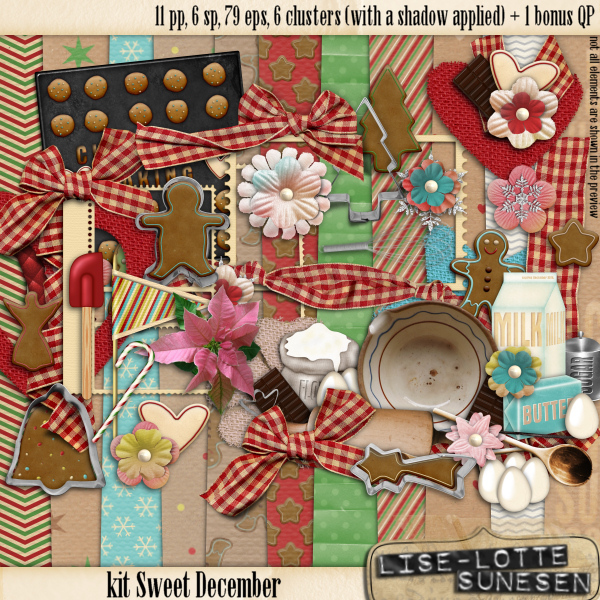 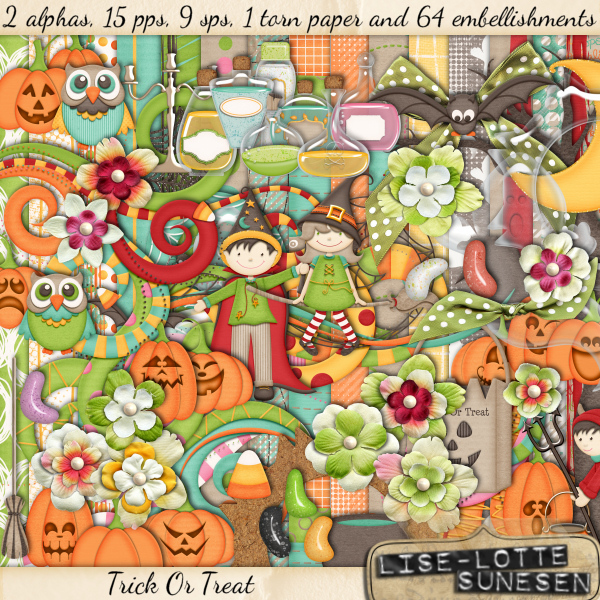 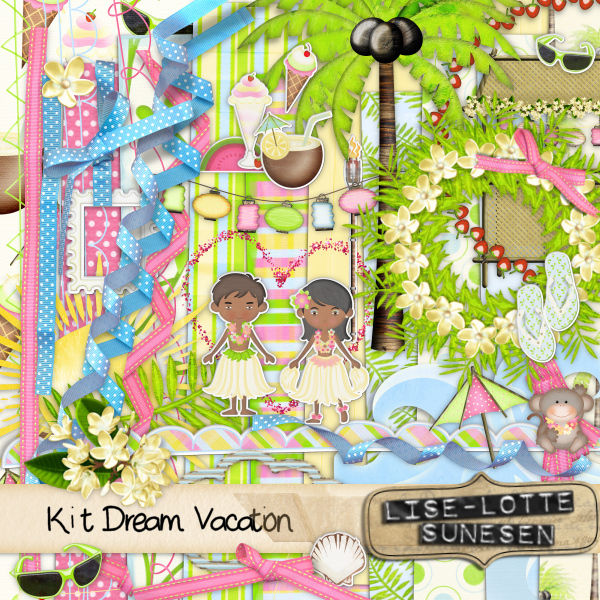 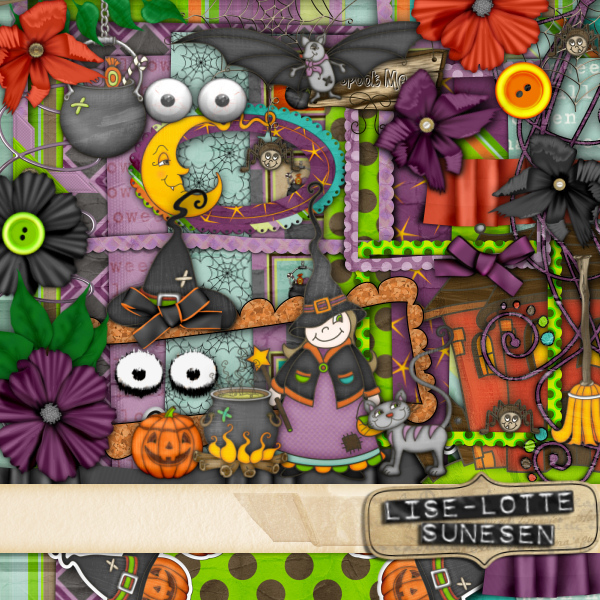 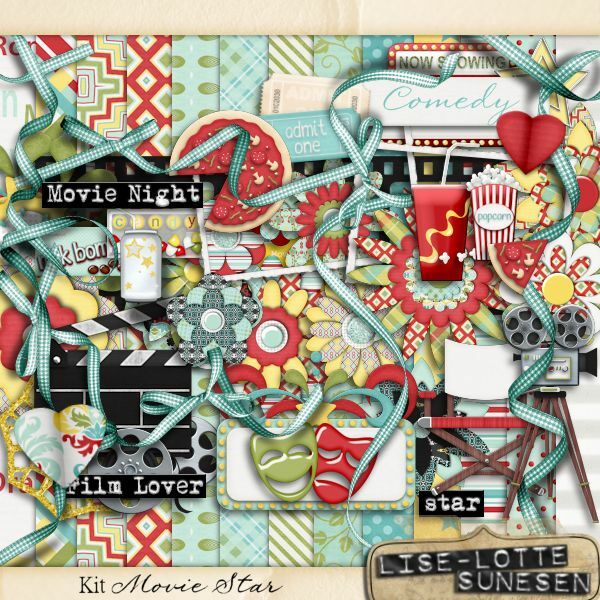 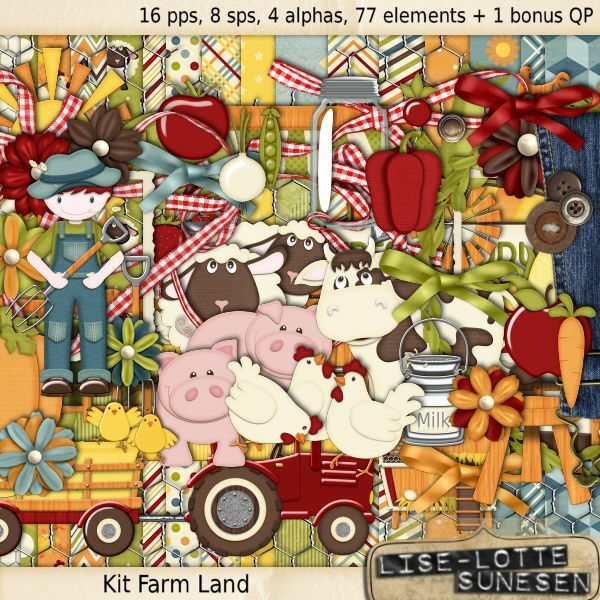 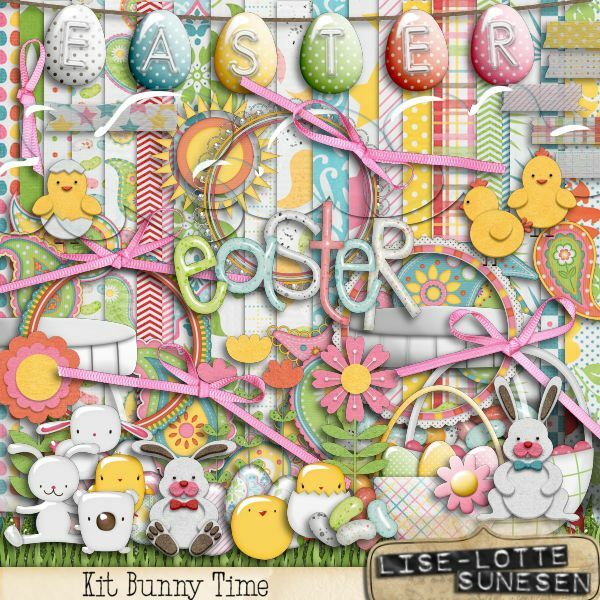 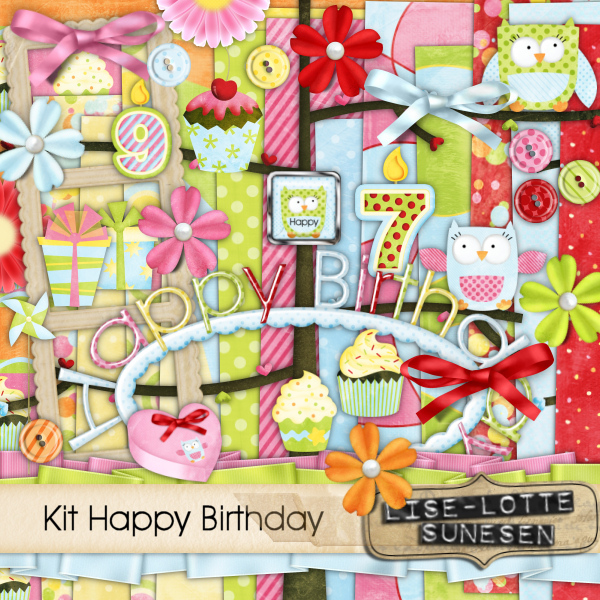 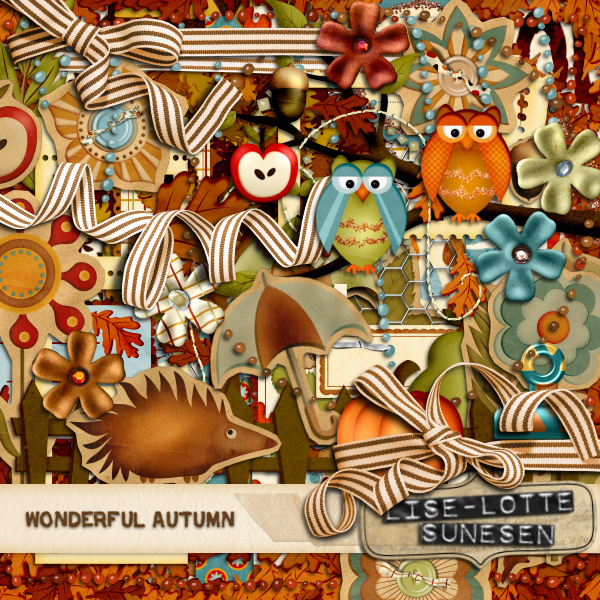 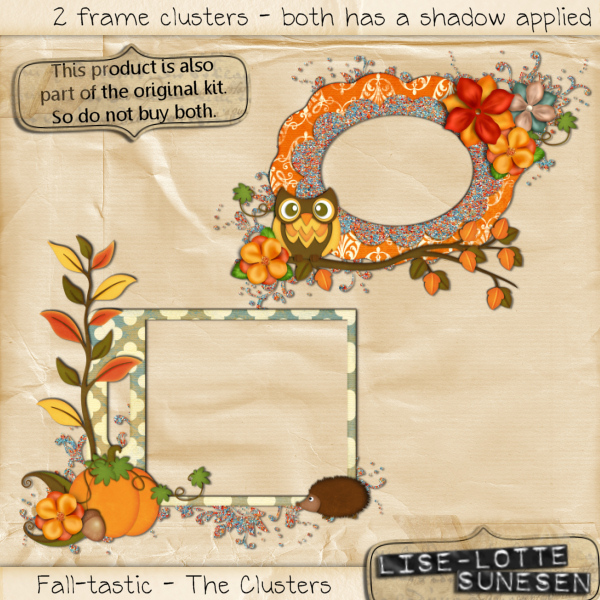 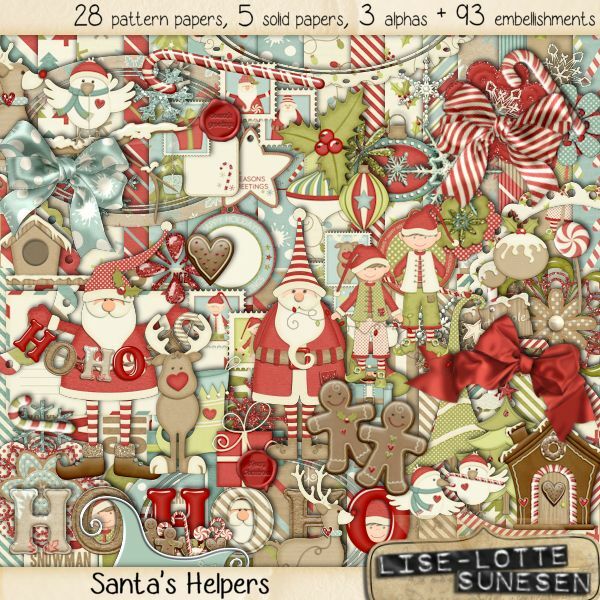 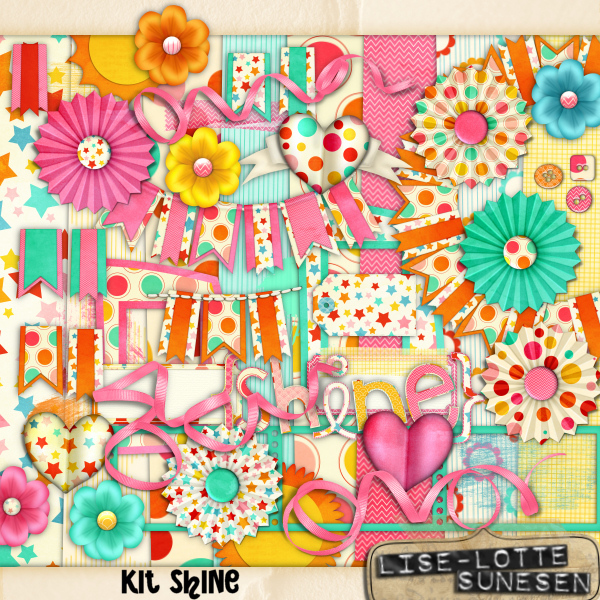 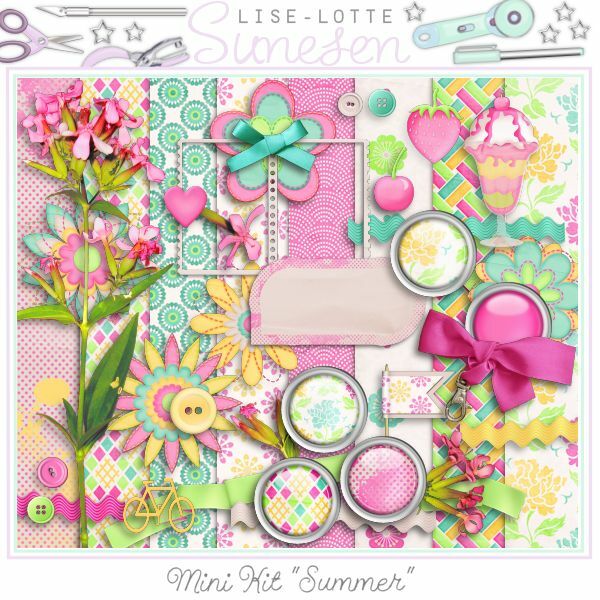 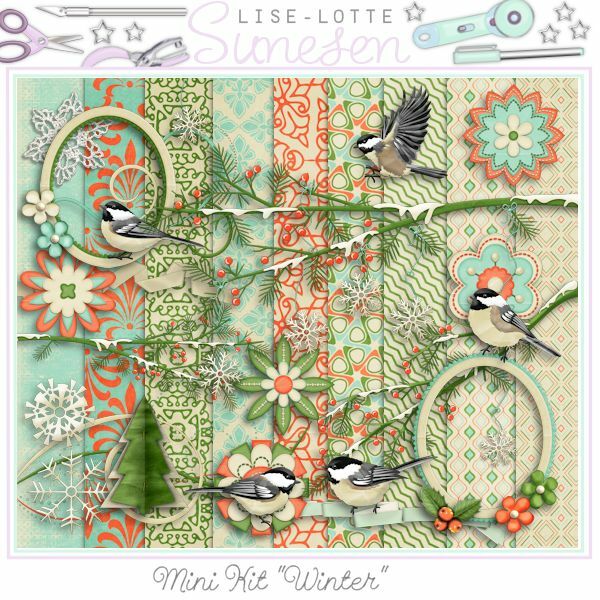 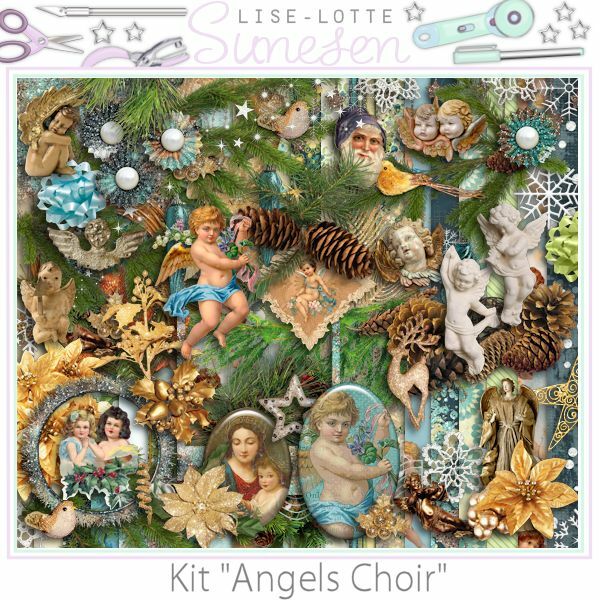 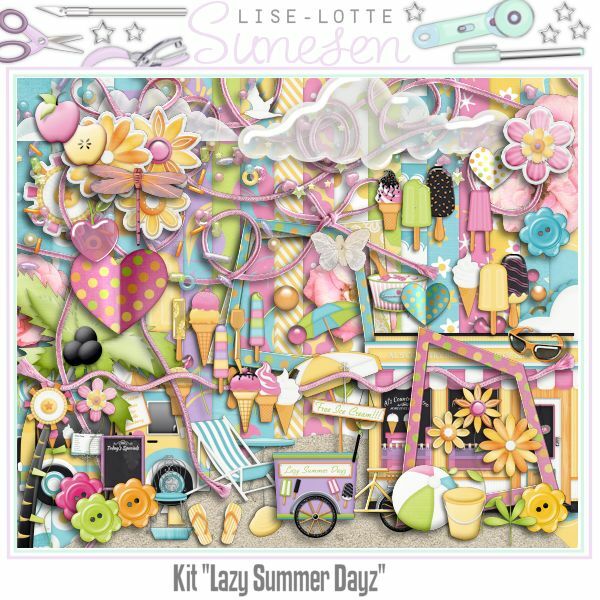 In this category you will find digital scrapbooking kits made by Lise-Lotte Sunesen. 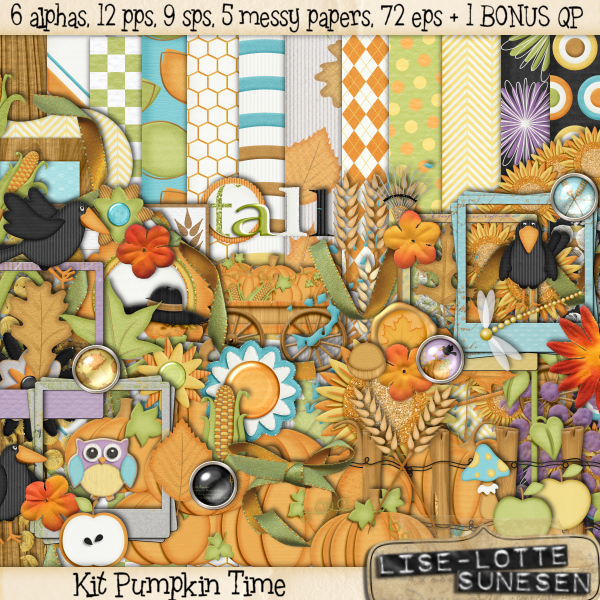 Papers (pattern and solid papers) are 12x12 inches and saved as jpgs. 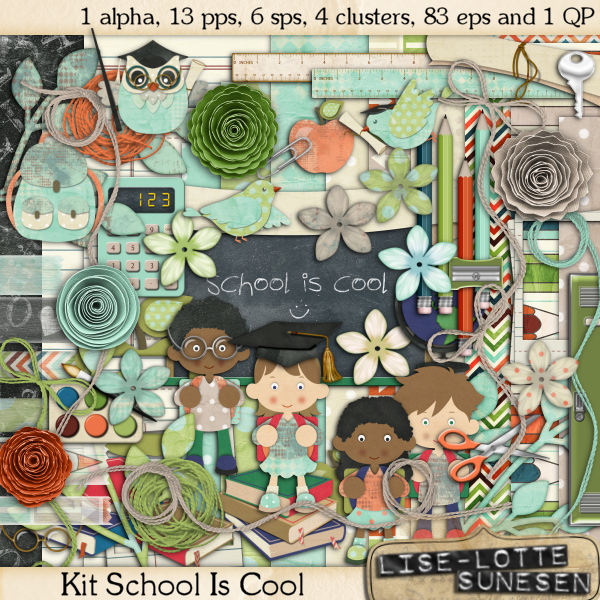 Clipart, alphas, embellishments are saved as pngs. 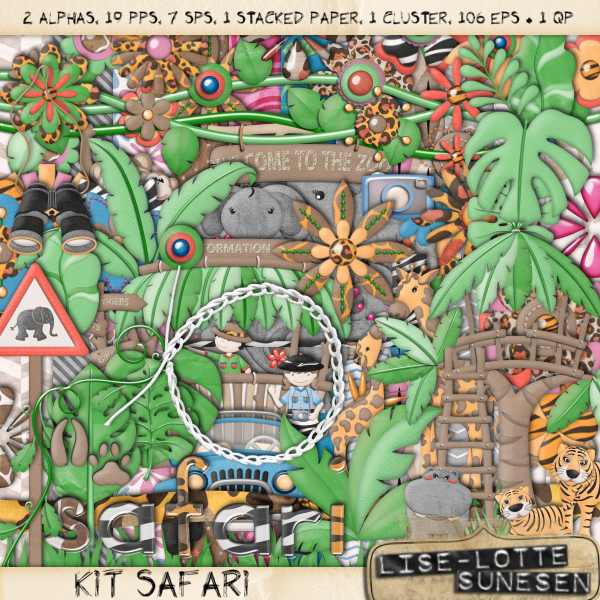 All files are 300dpi for good printing quality.